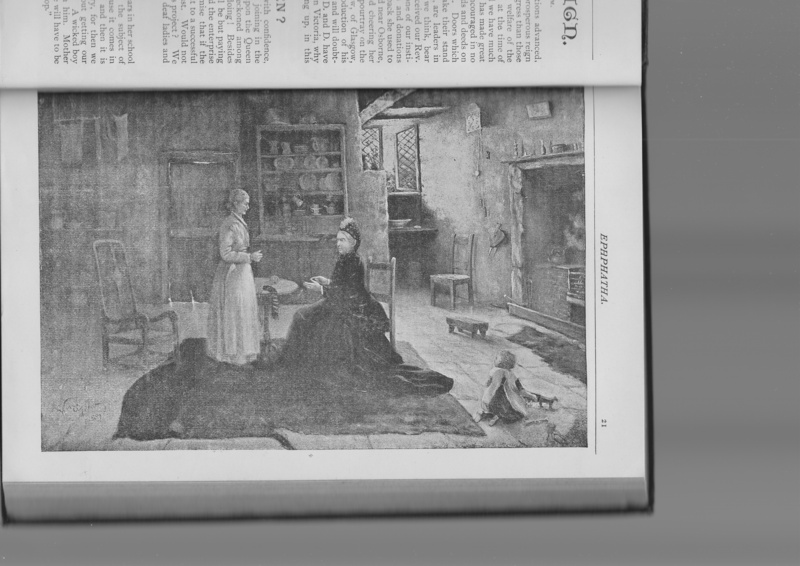 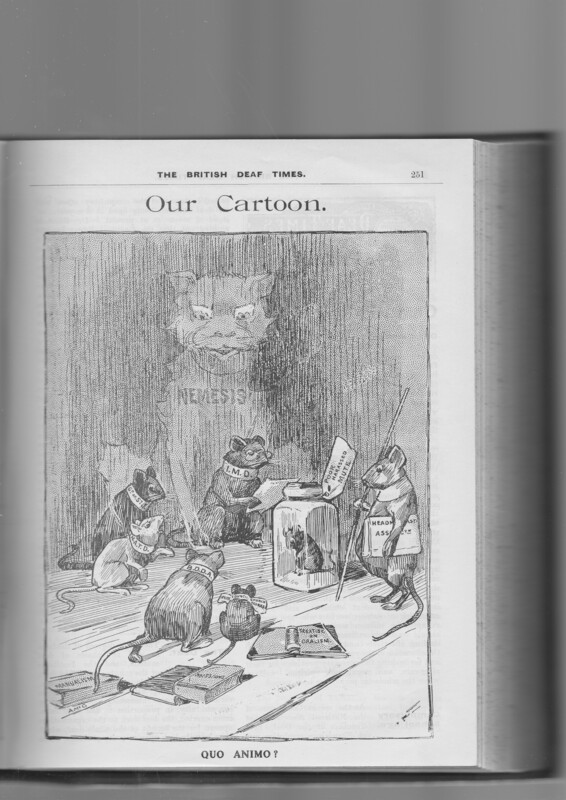 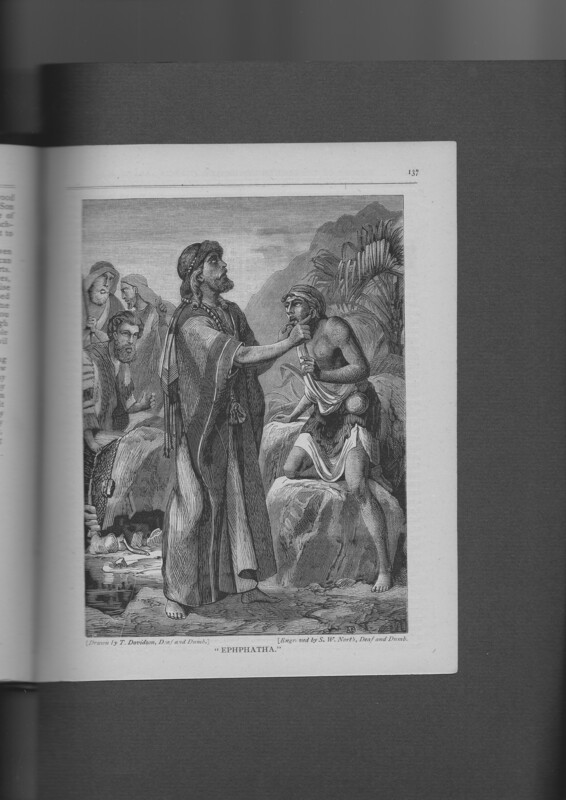 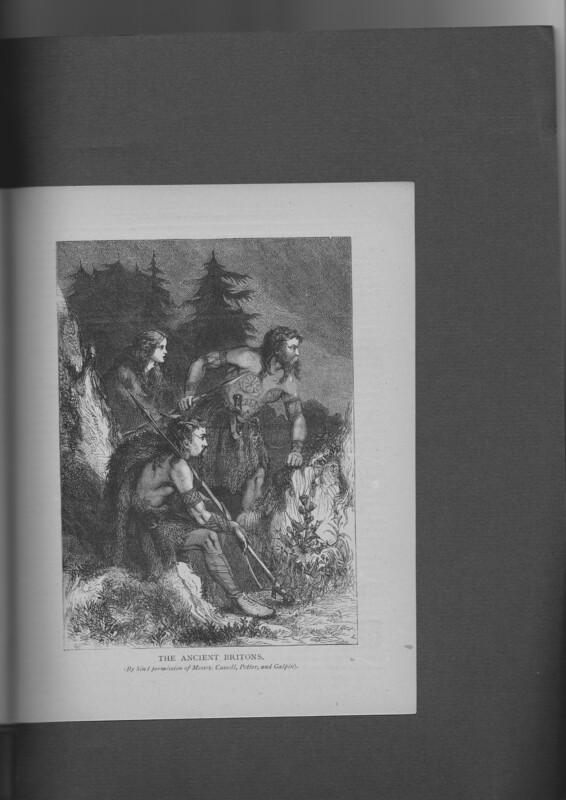 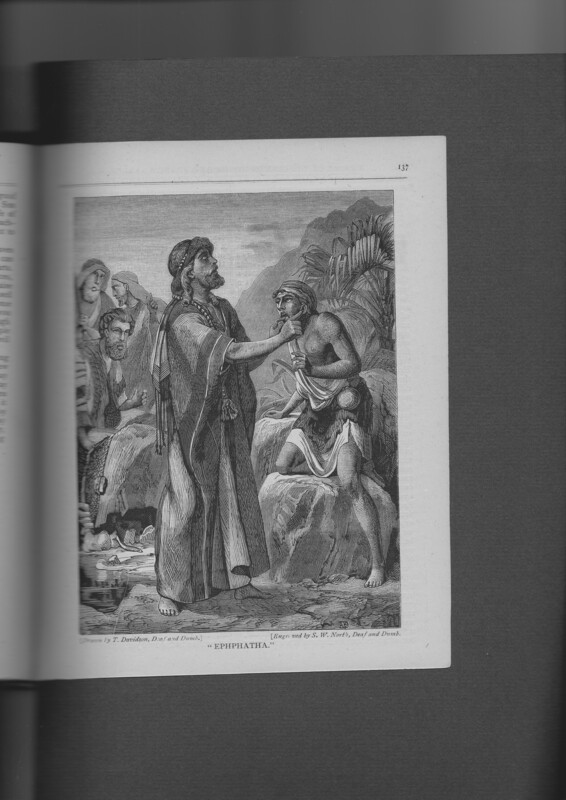 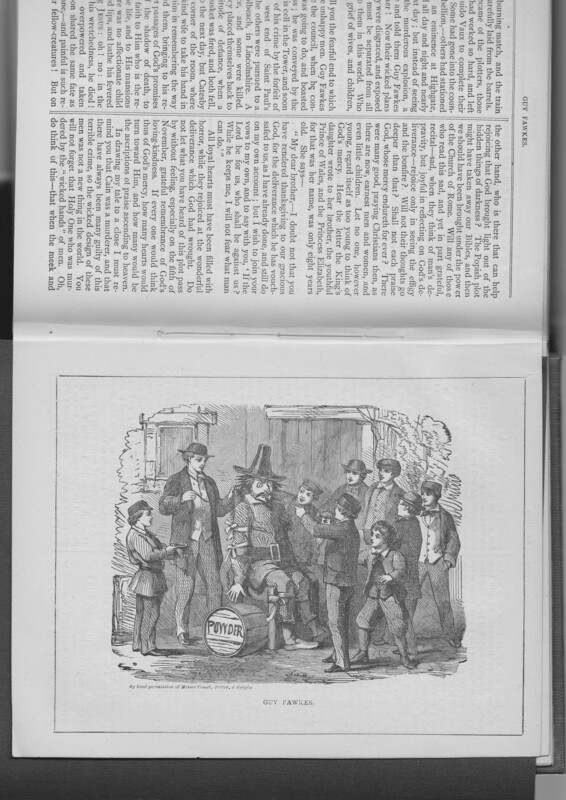 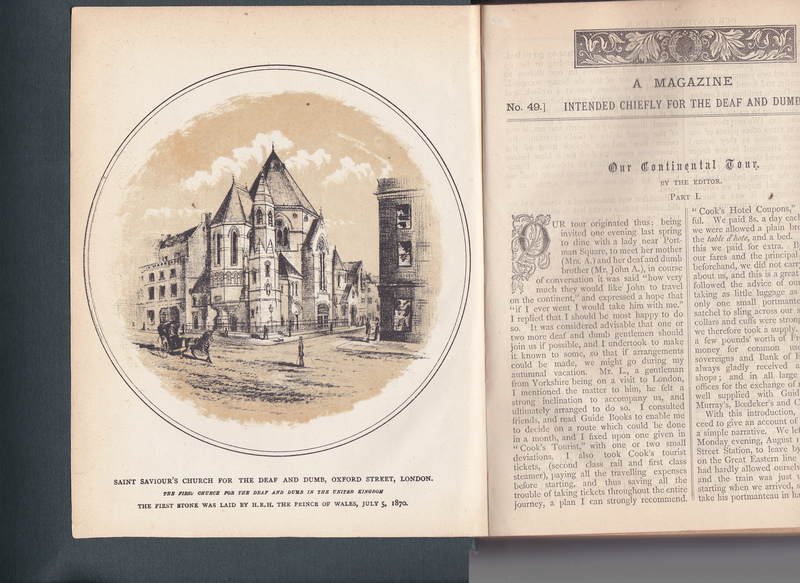 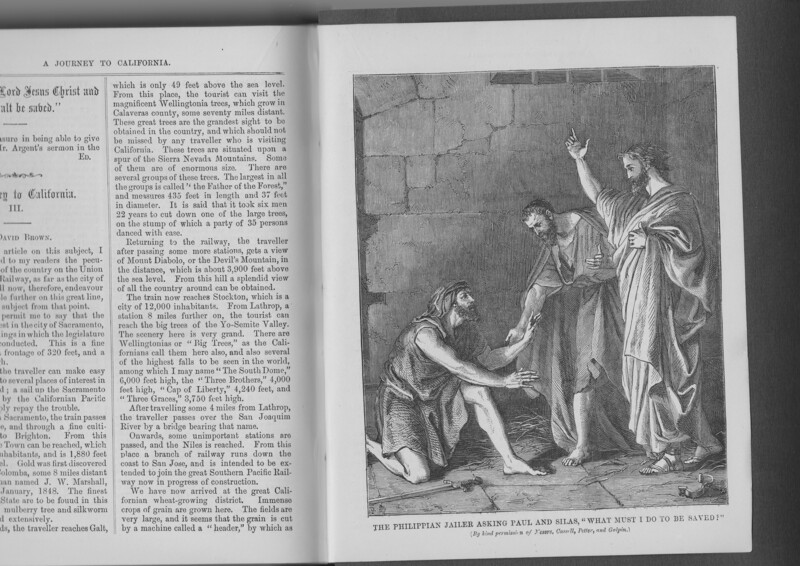 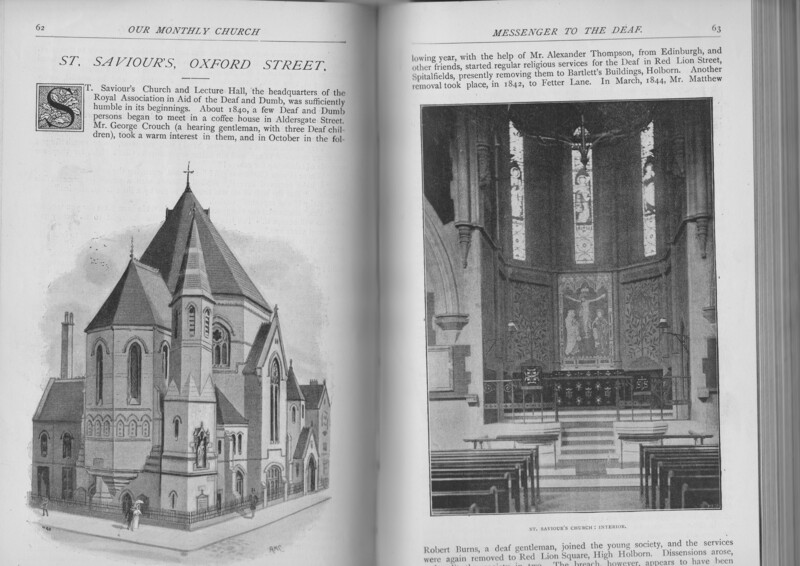 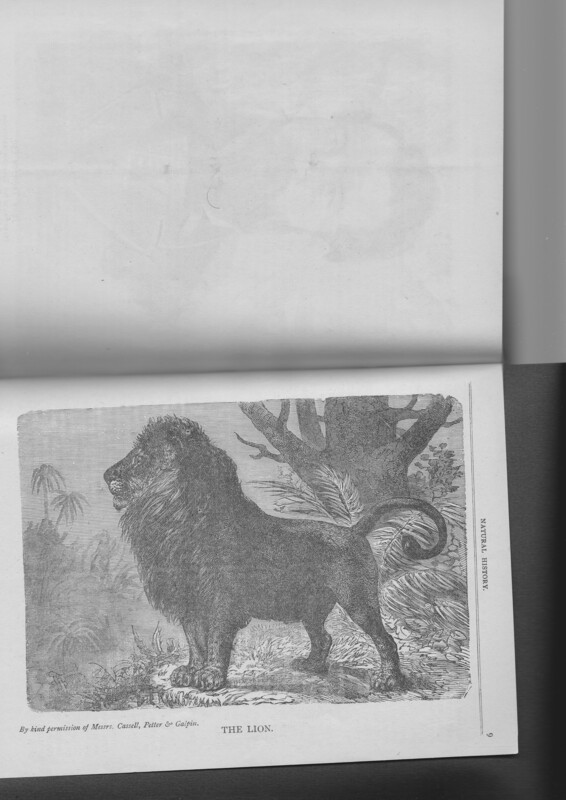 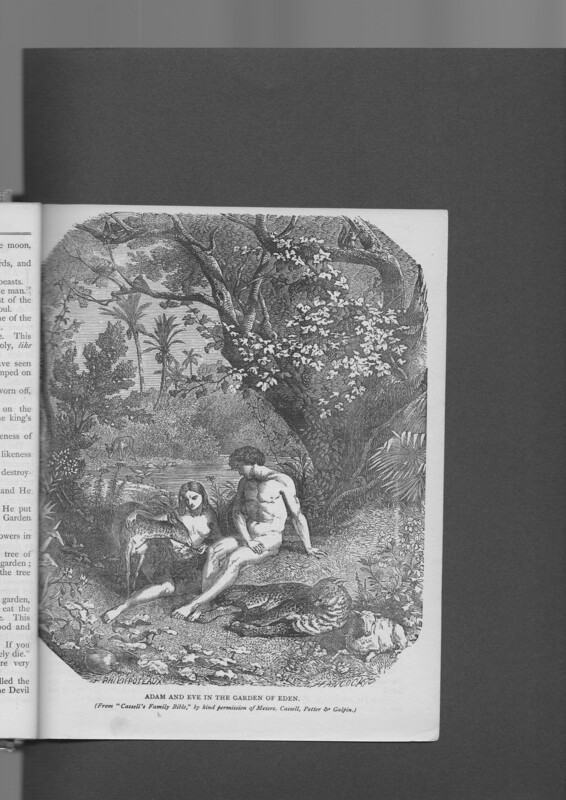 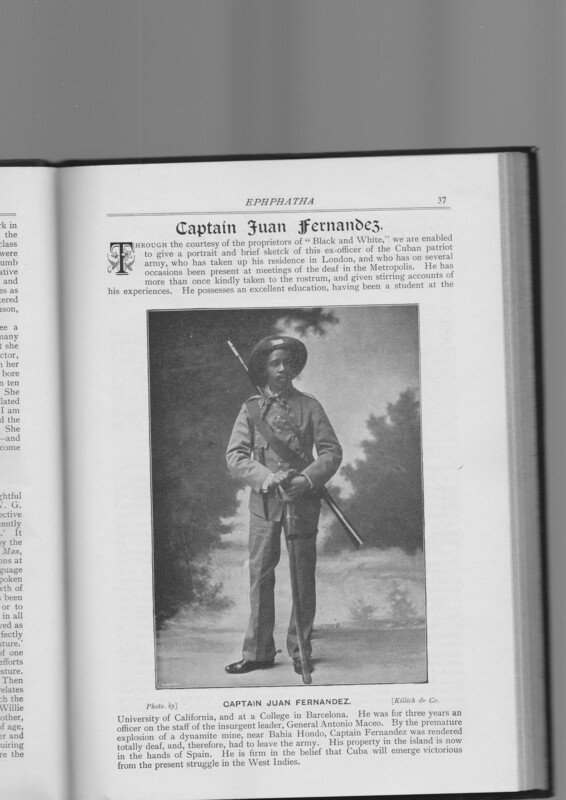 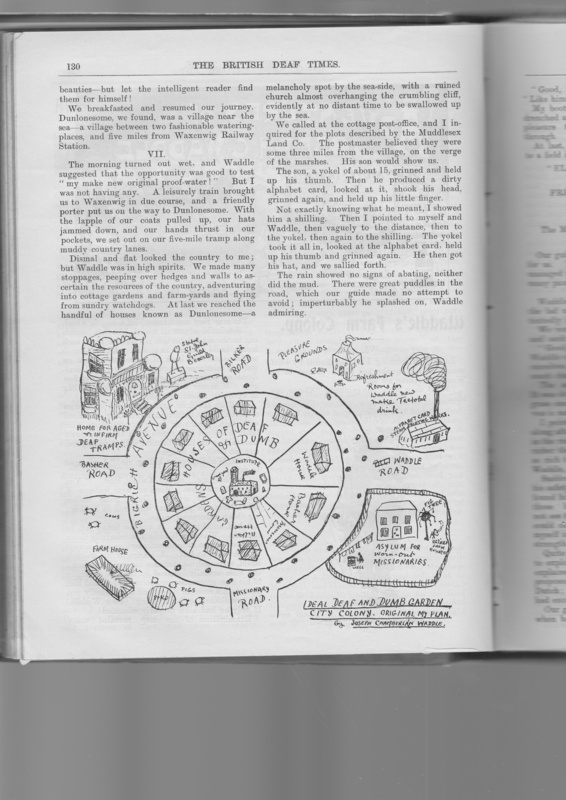 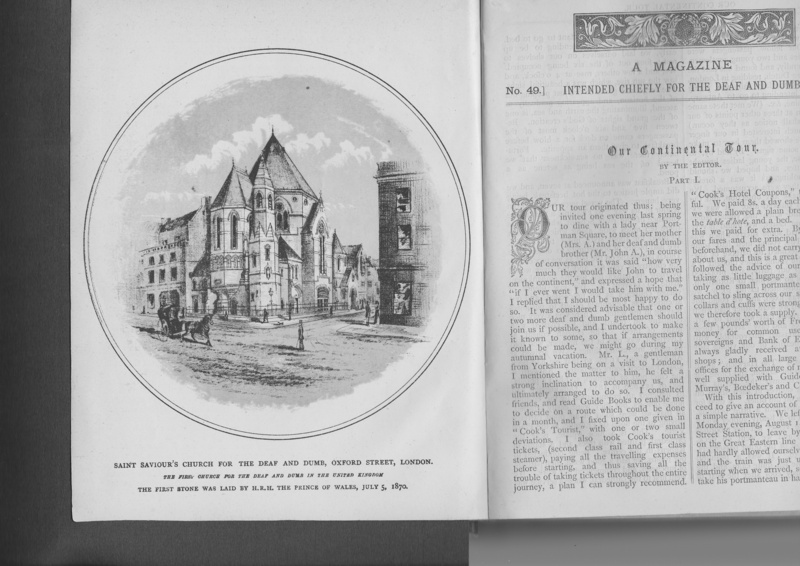 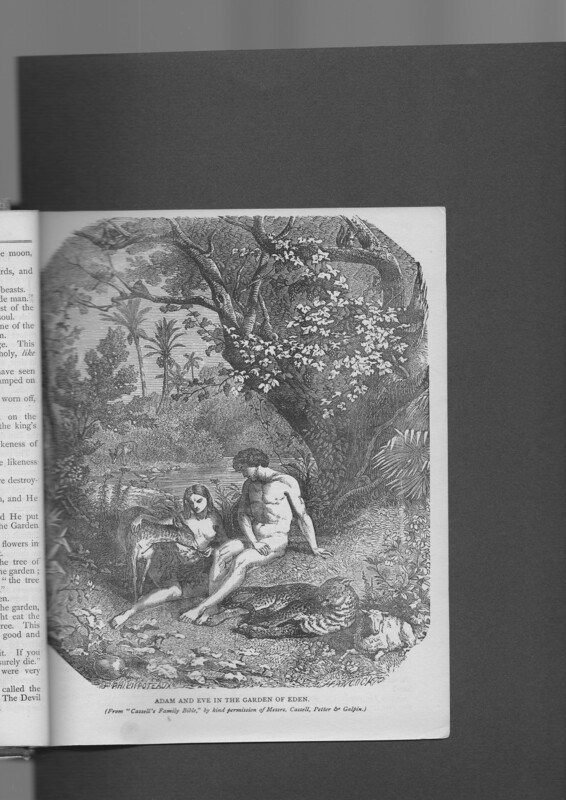 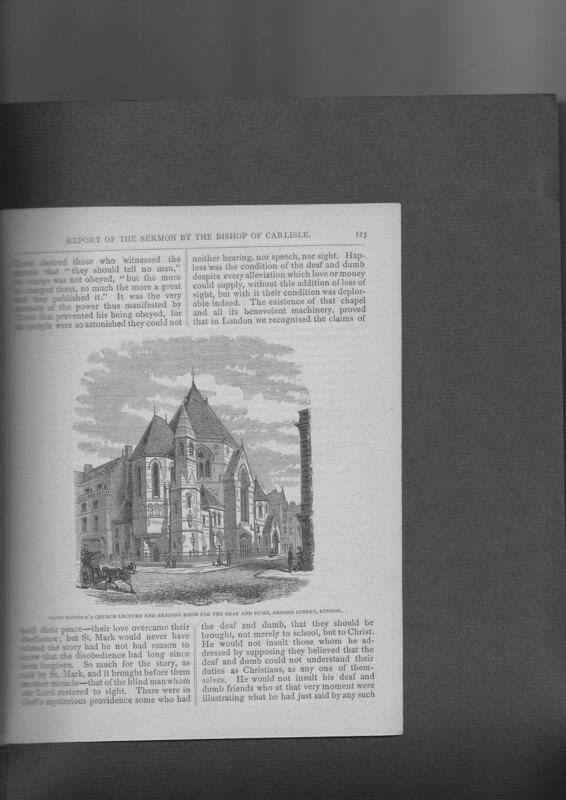 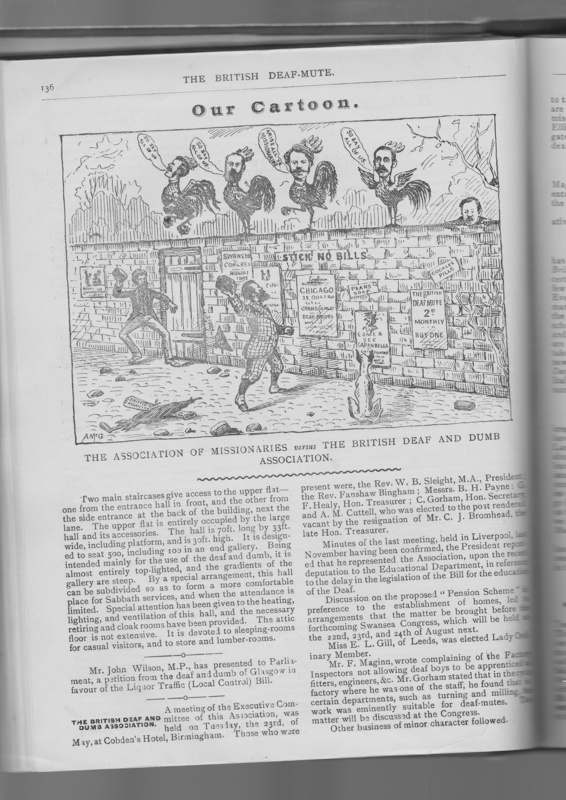 Collection of images drawn from 'deaf press' publications, i.e. 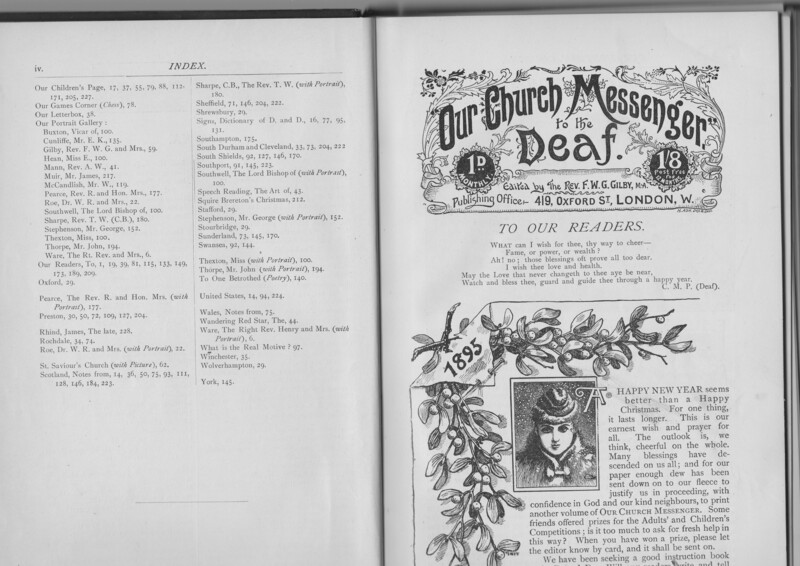 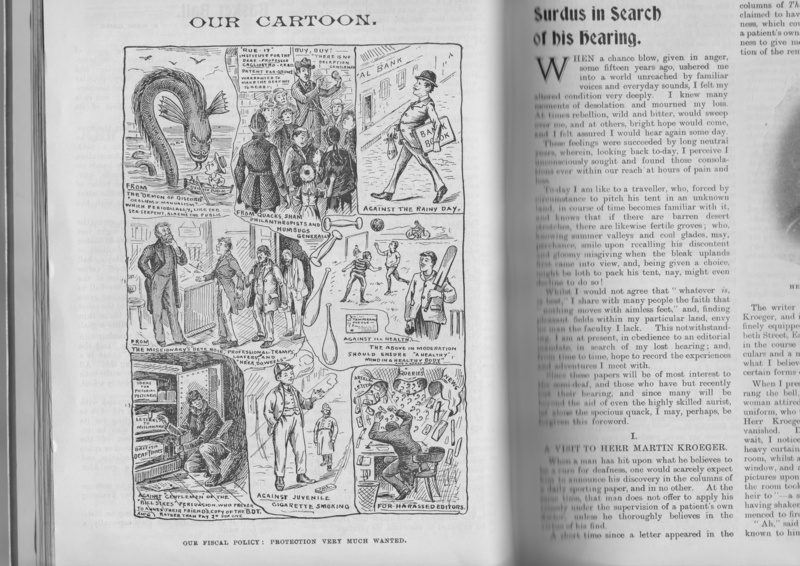 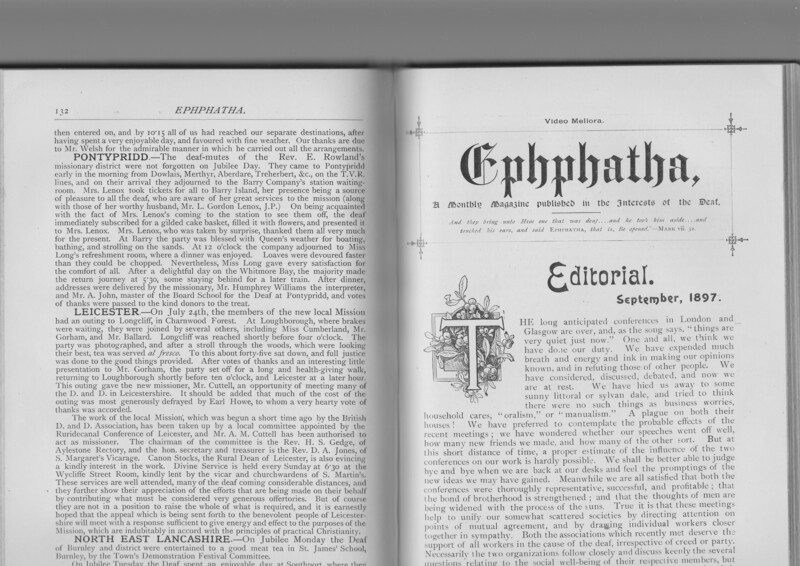 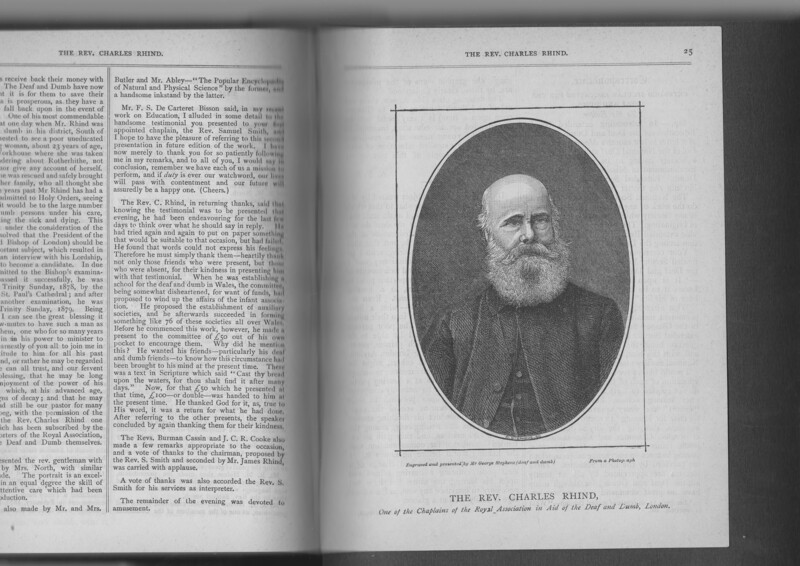 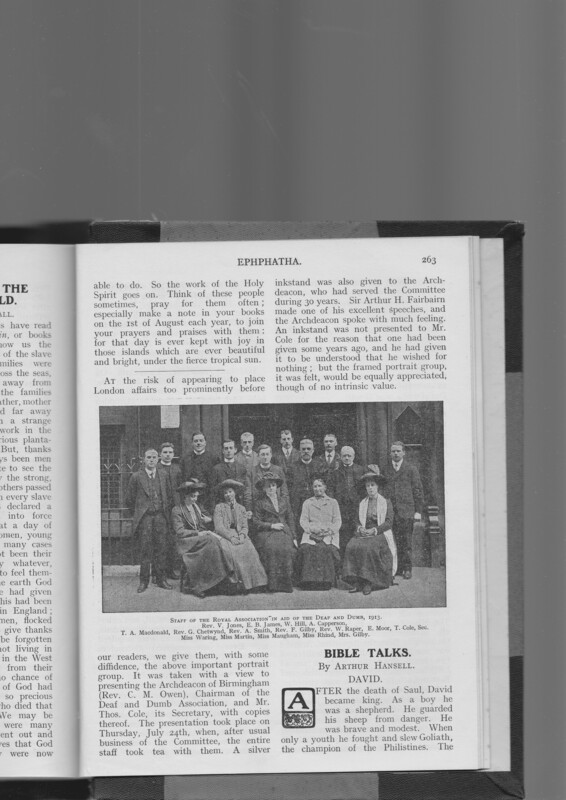 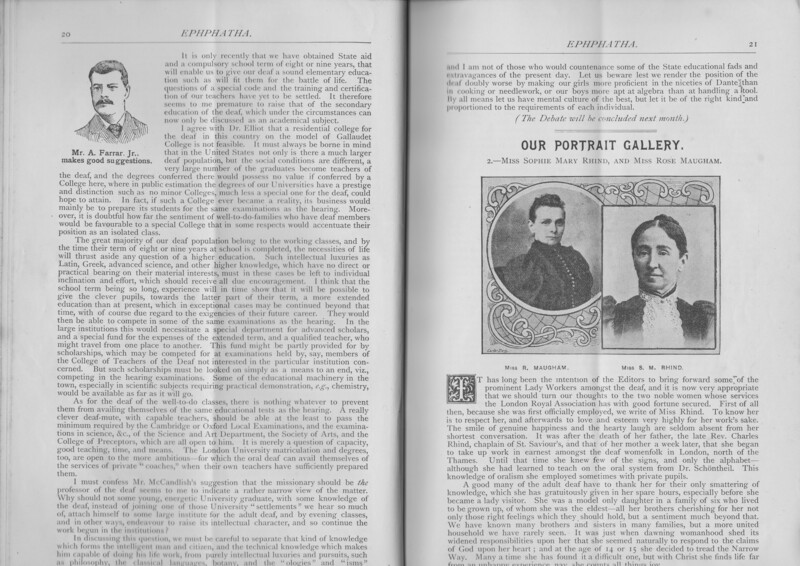 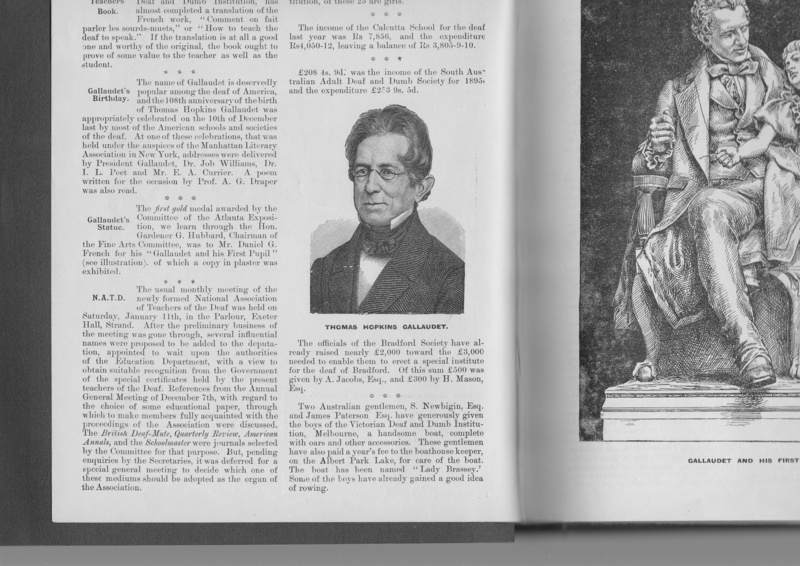 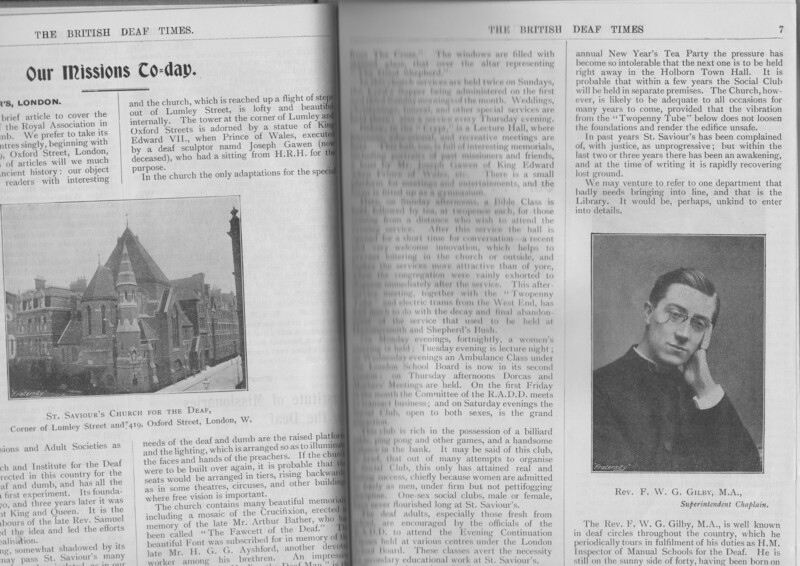 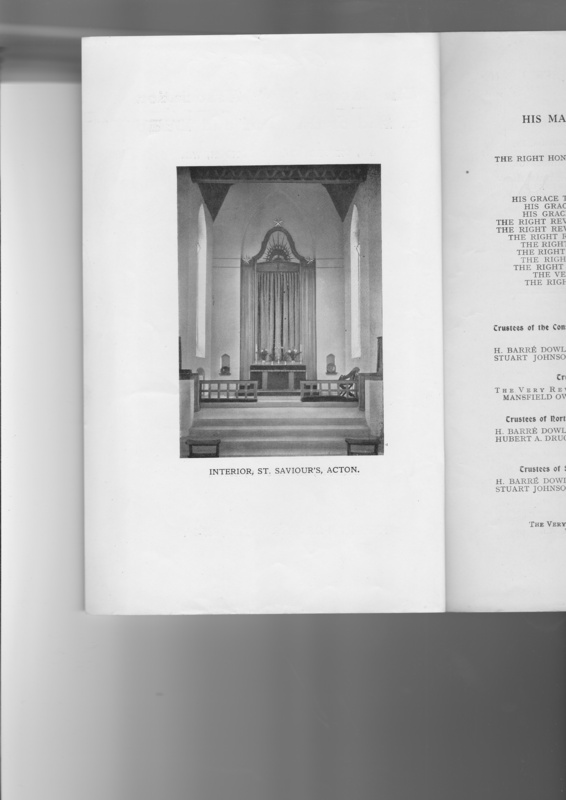 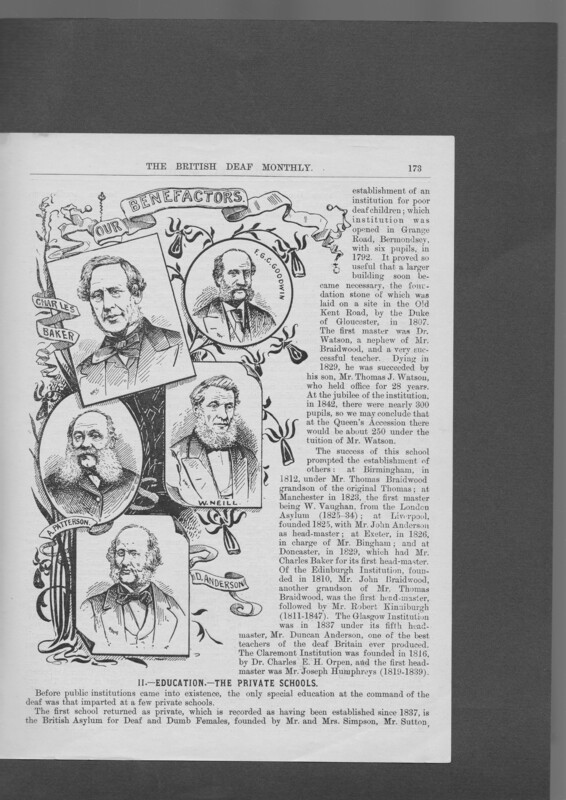 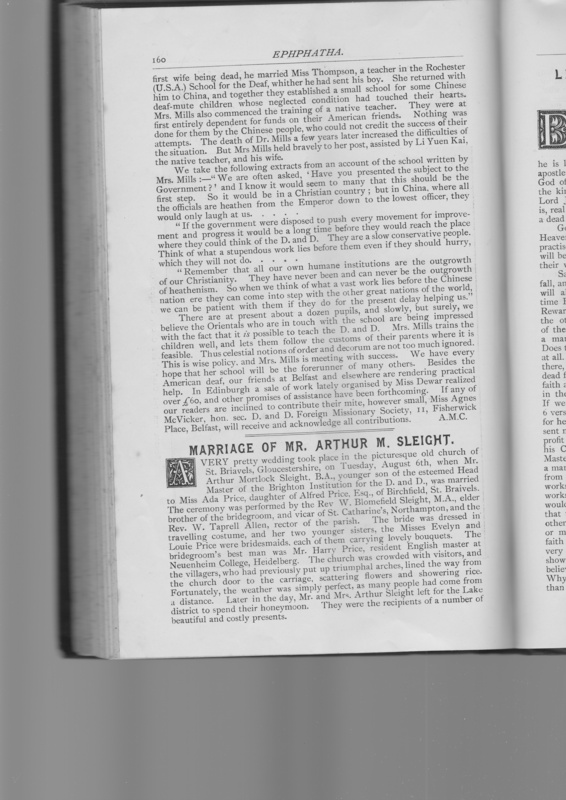 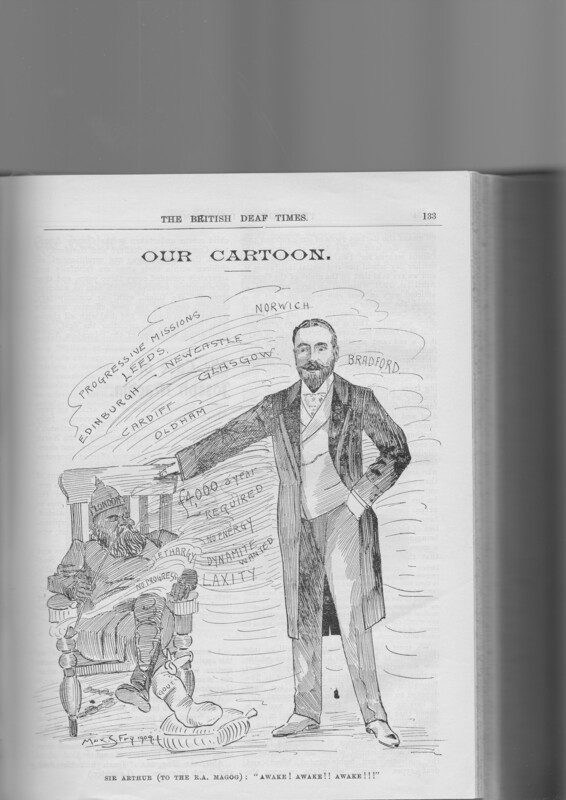 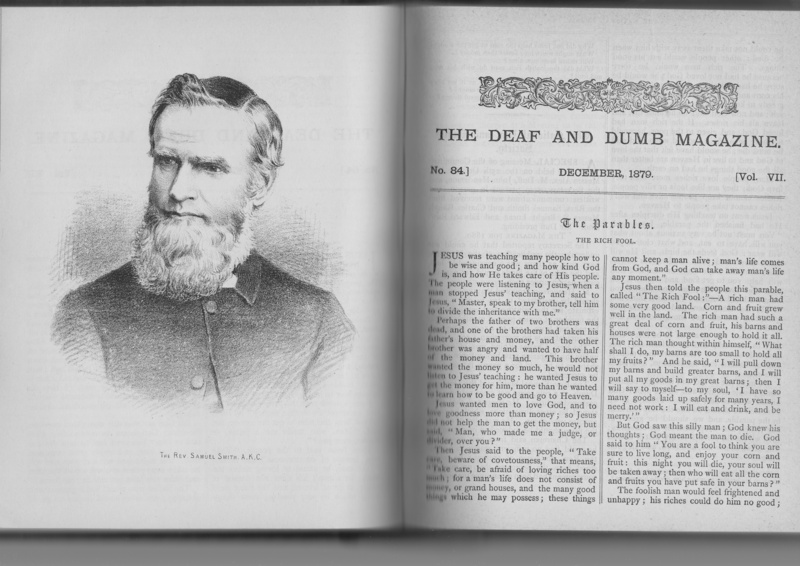 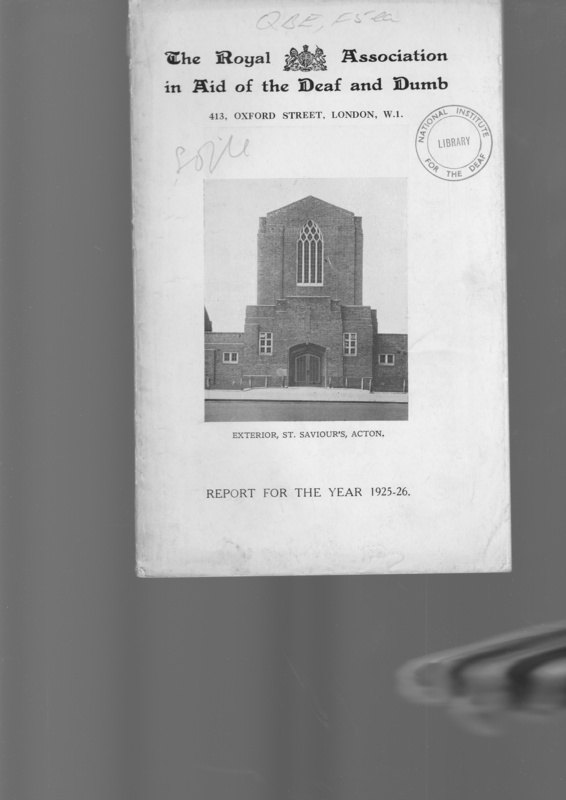 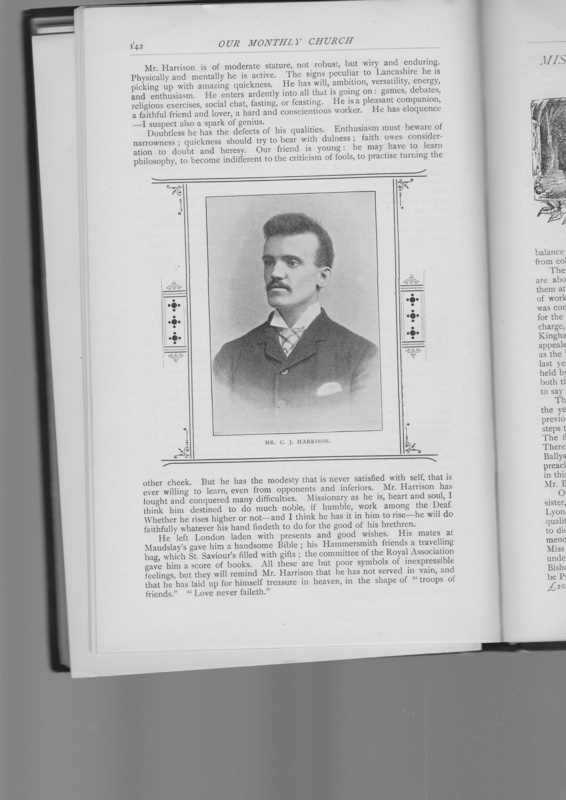 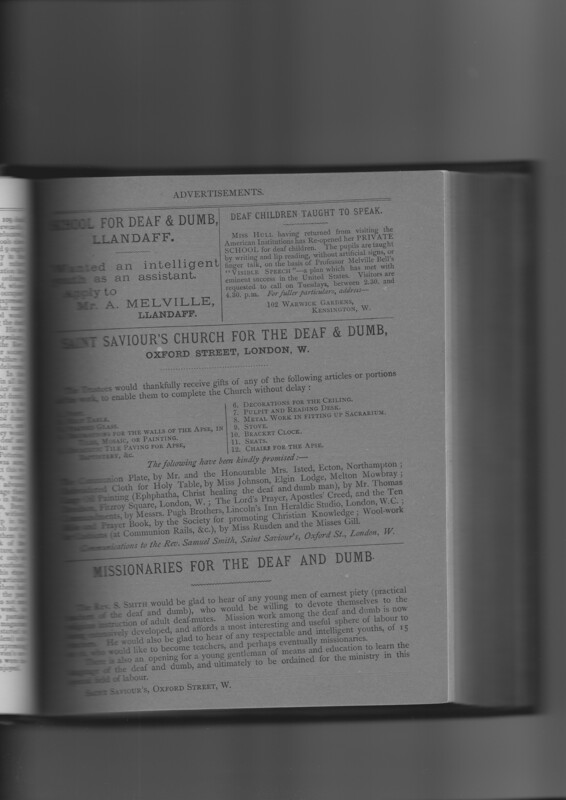 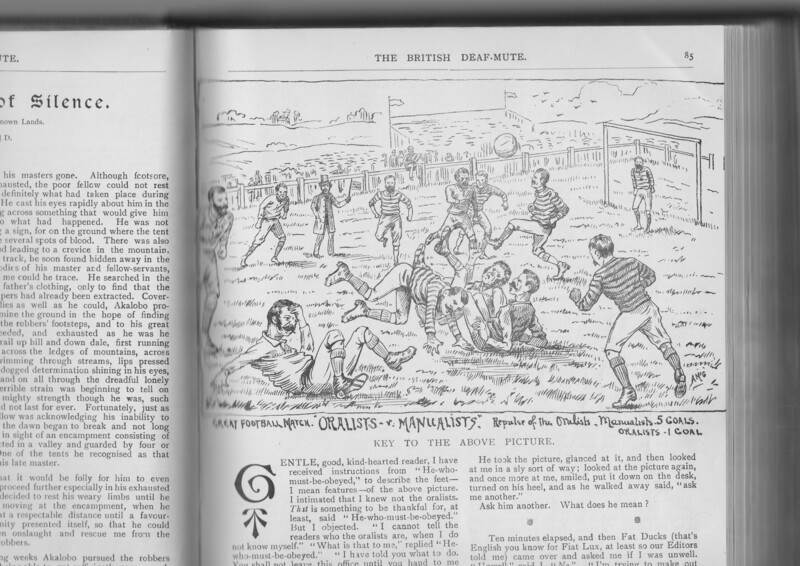 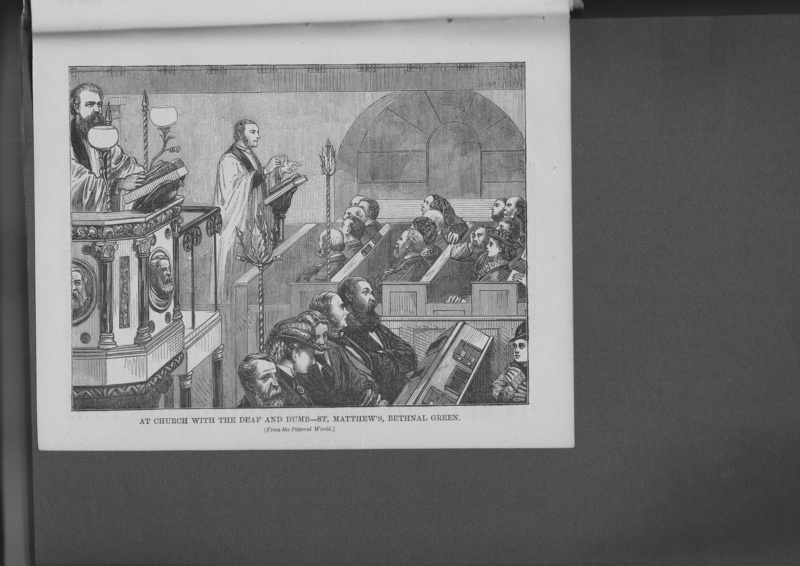 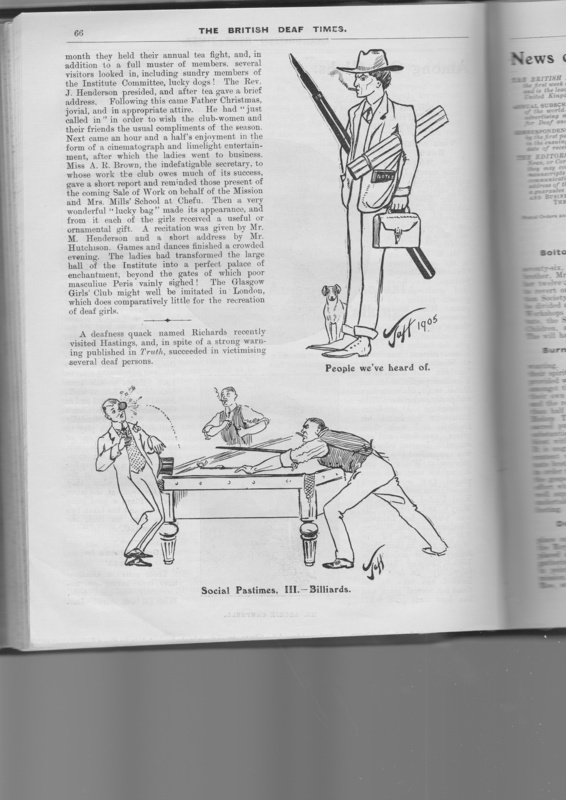 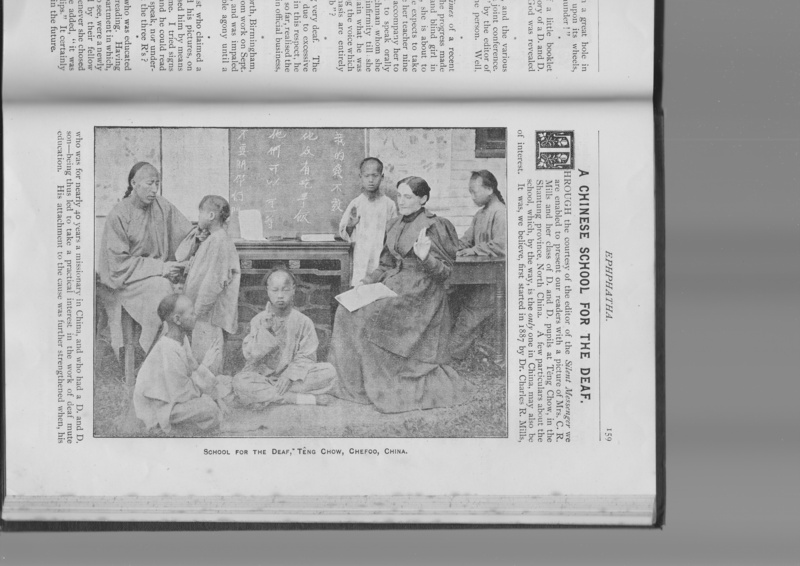 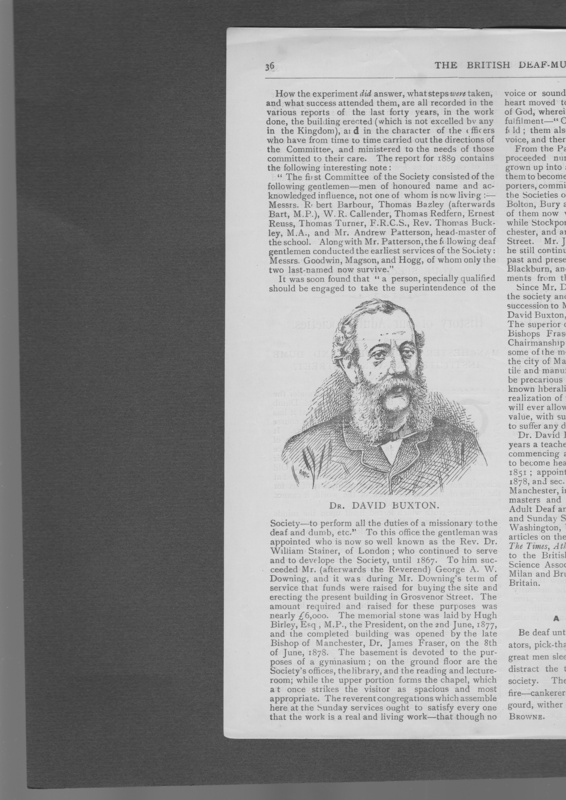 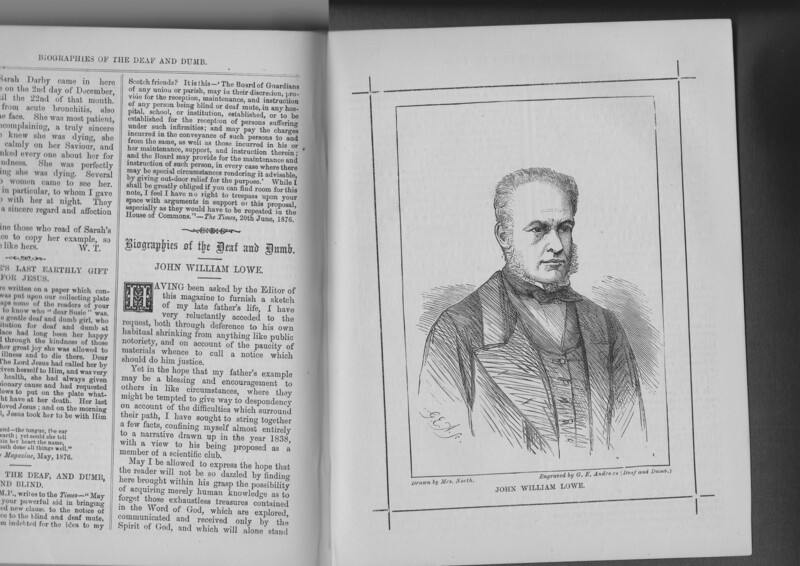 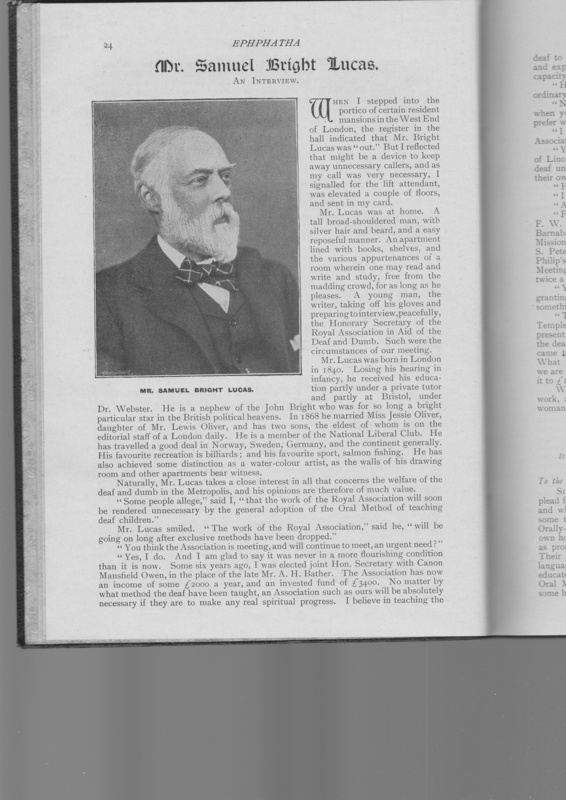 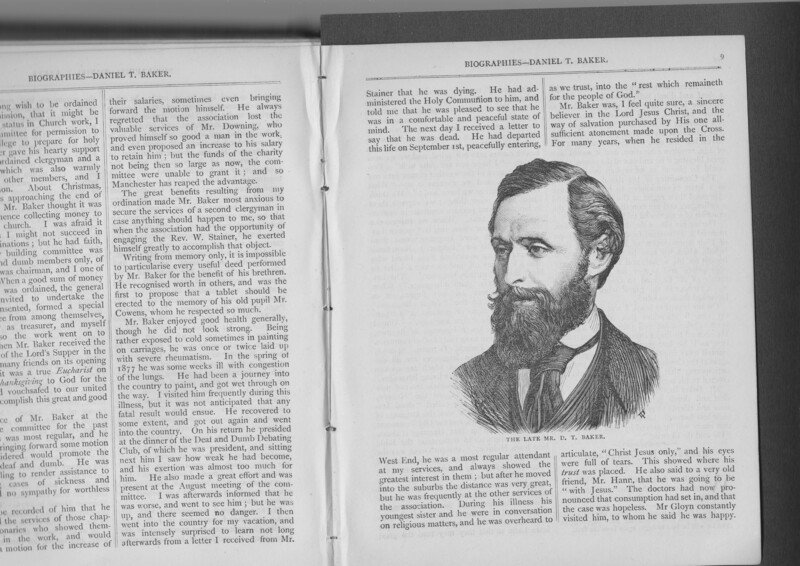 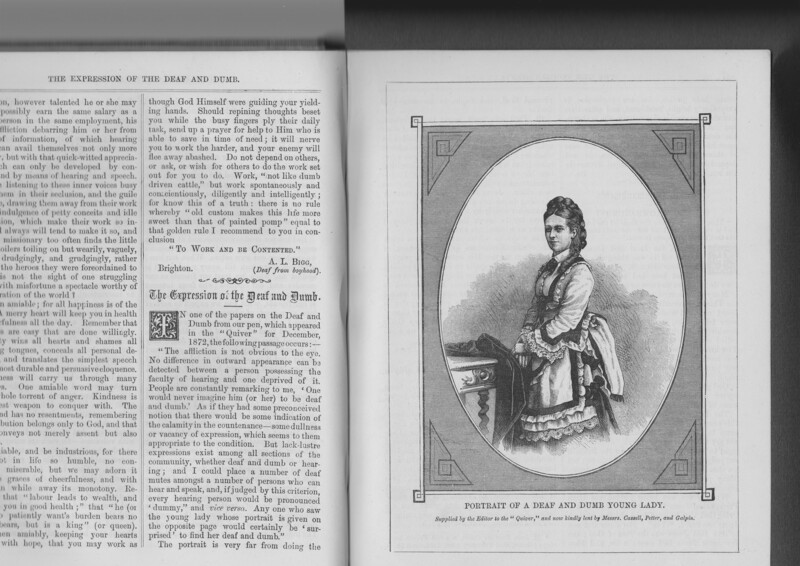 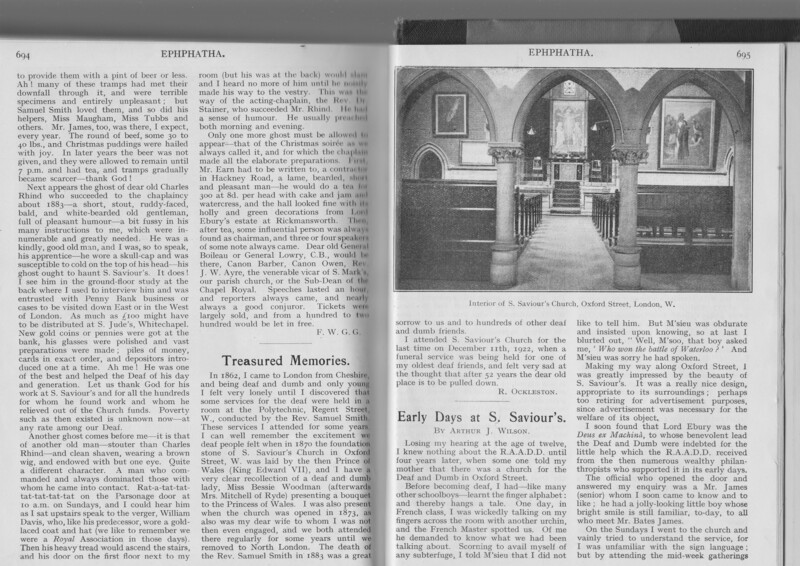 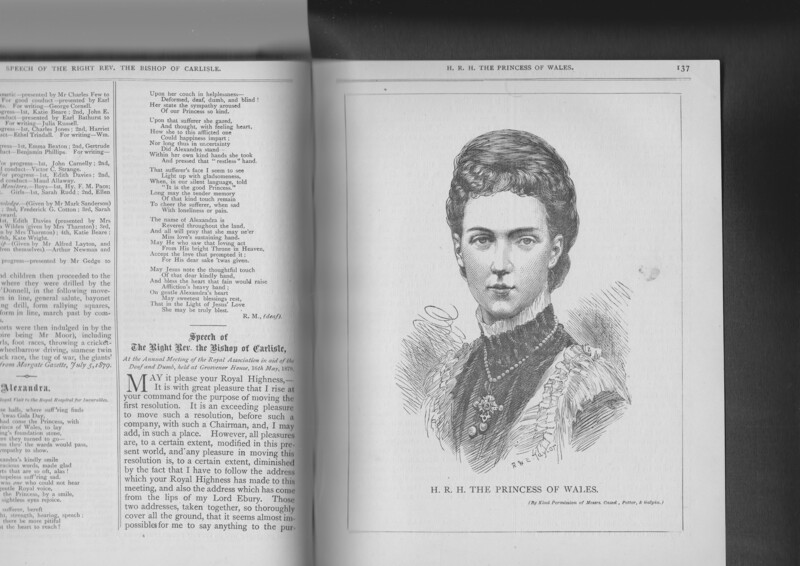 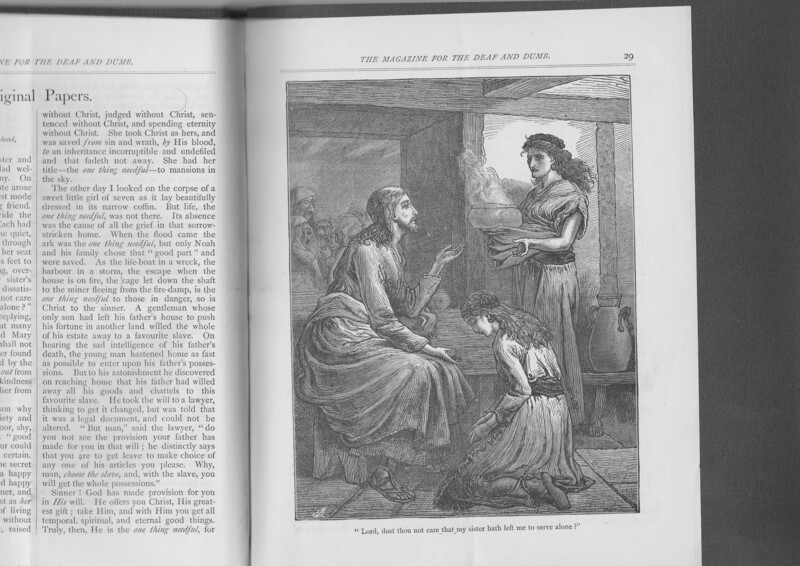 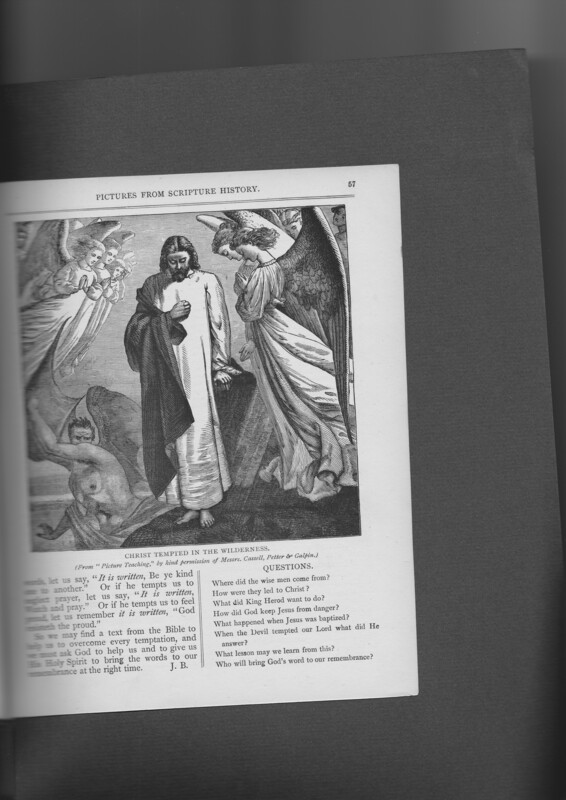 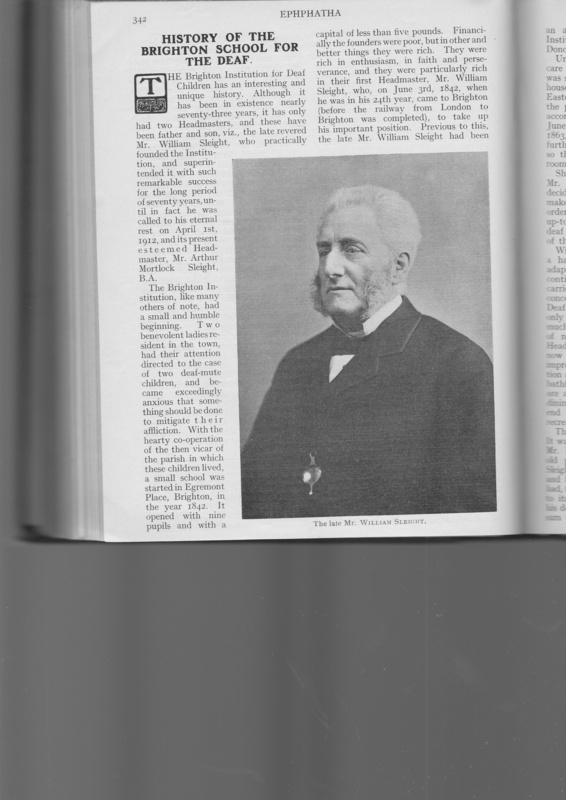 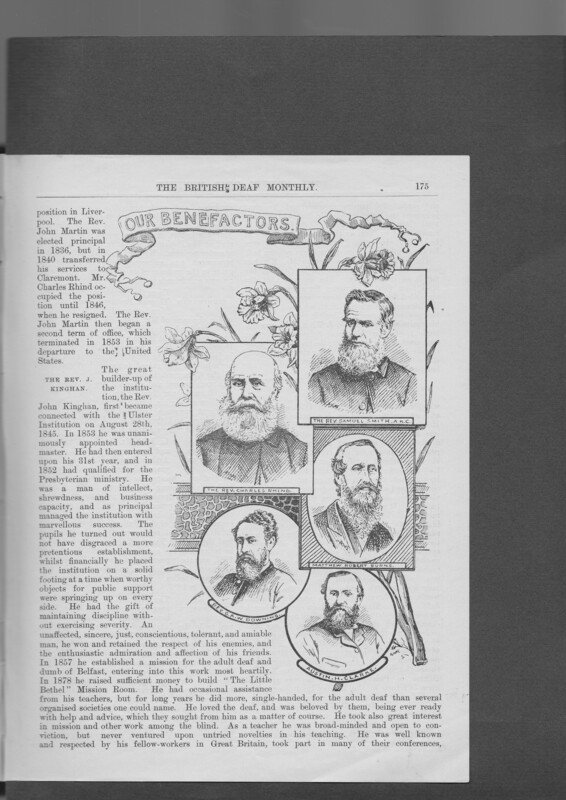 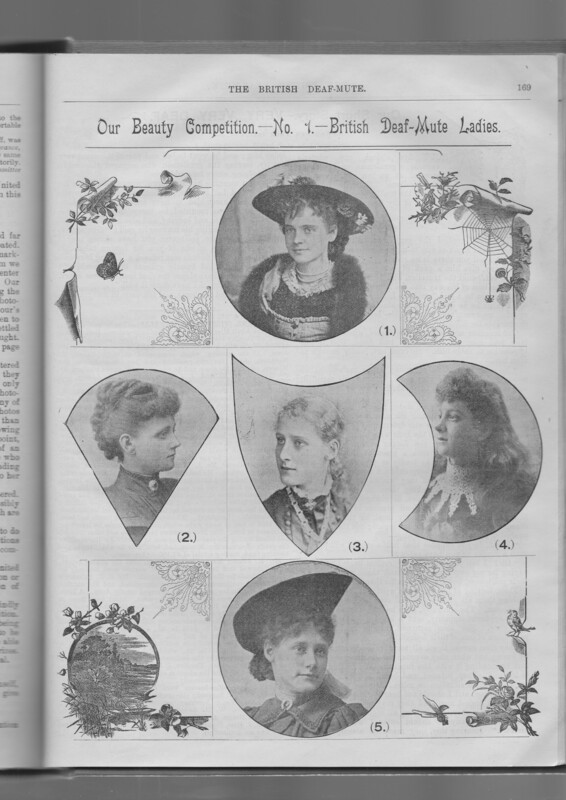 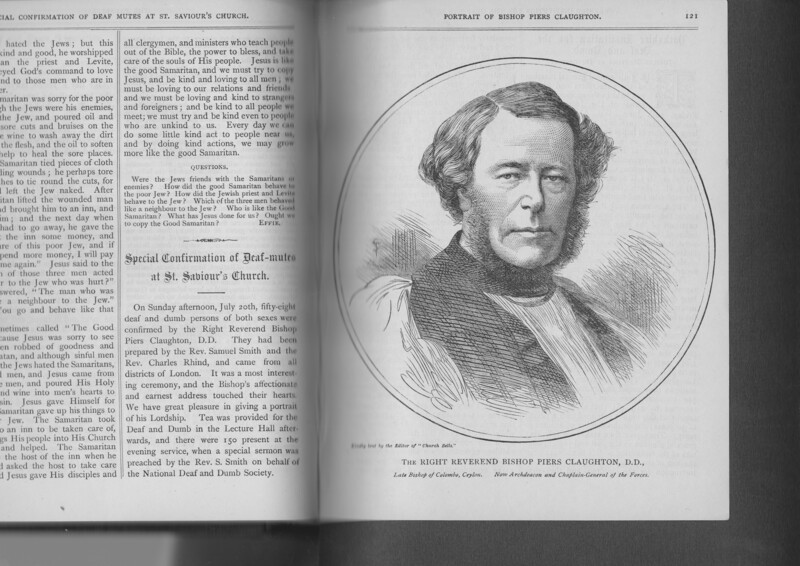 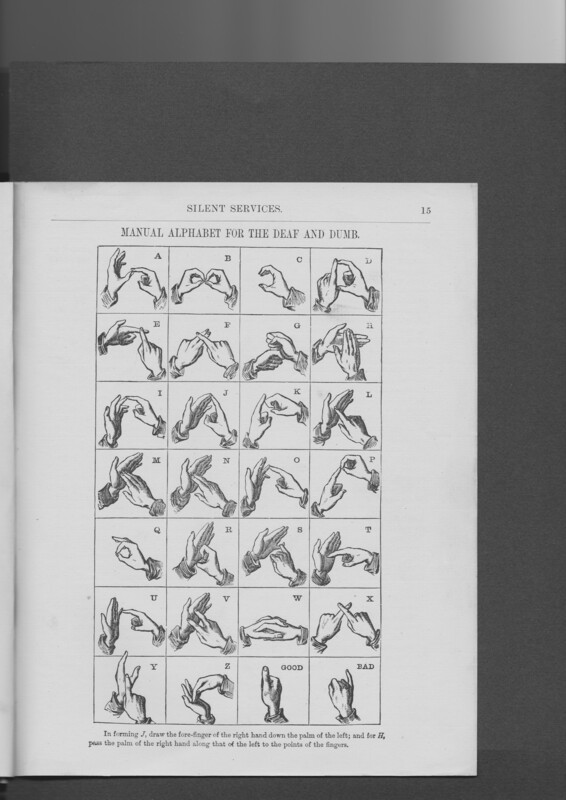 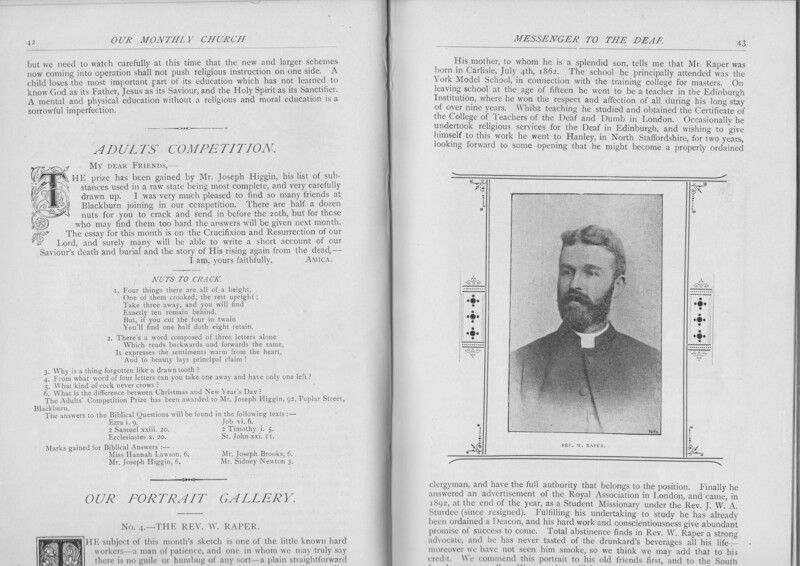 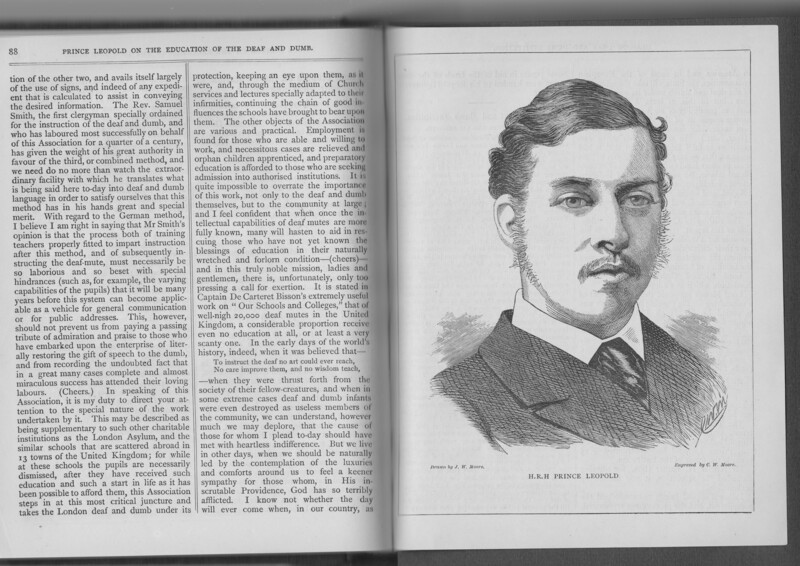 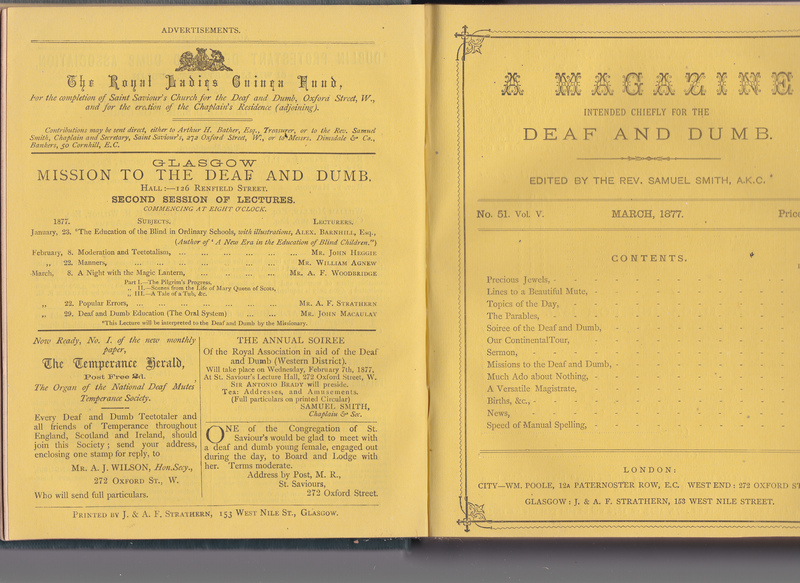 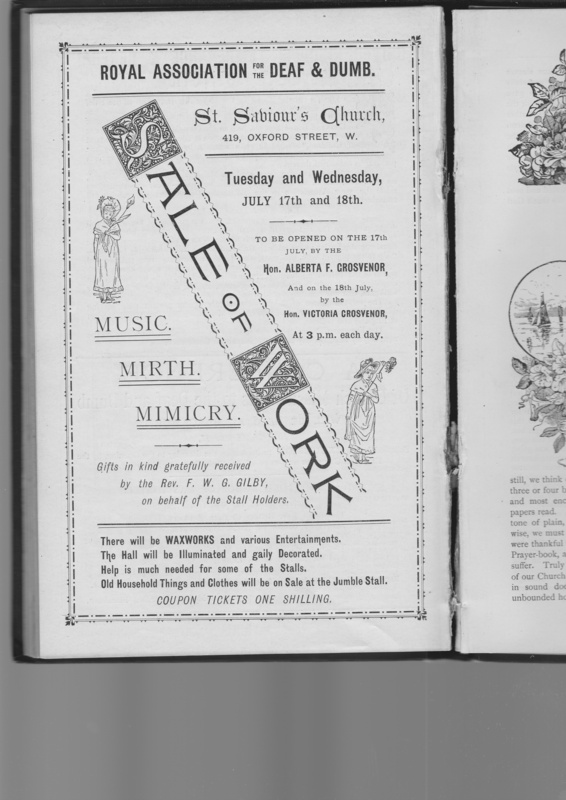 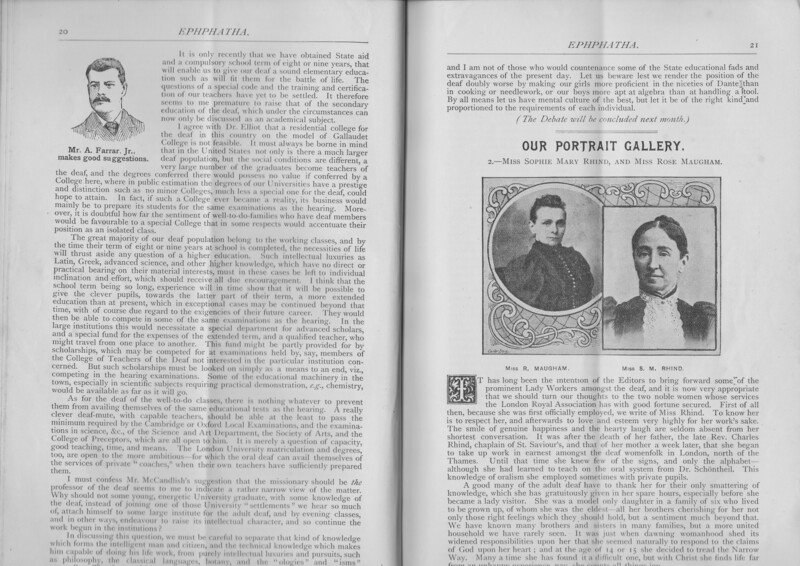 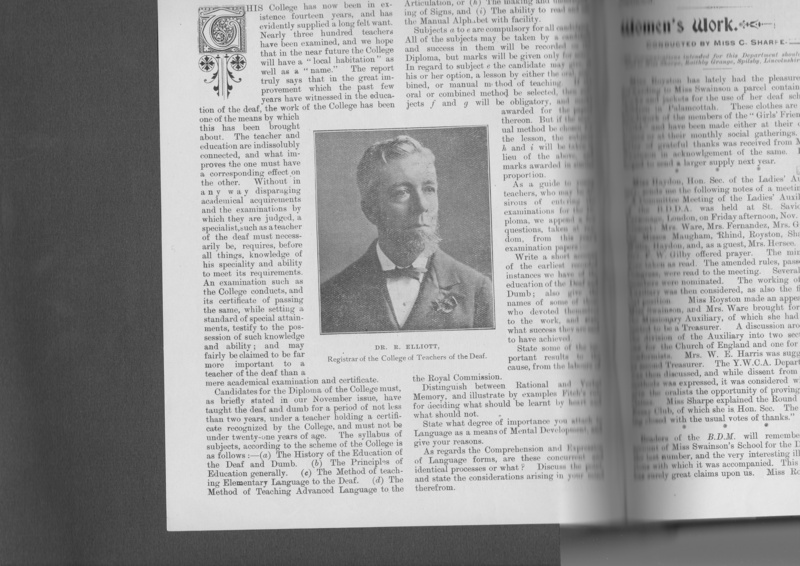 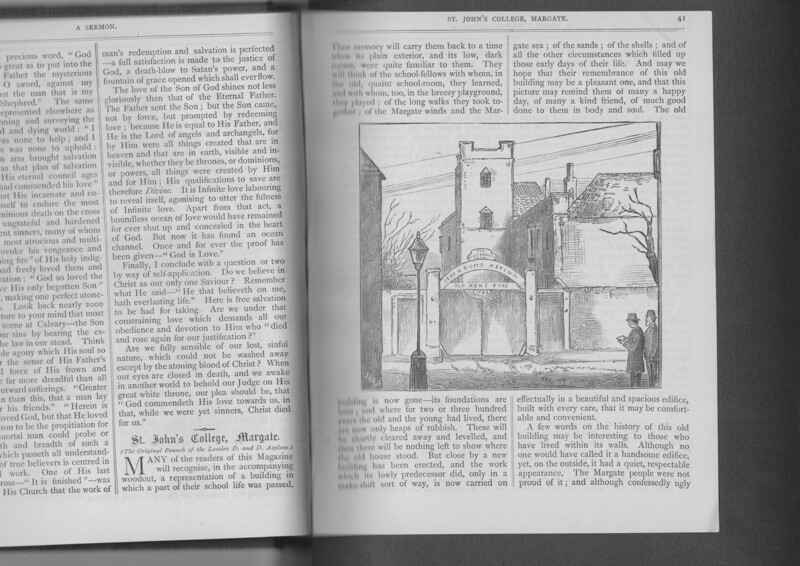 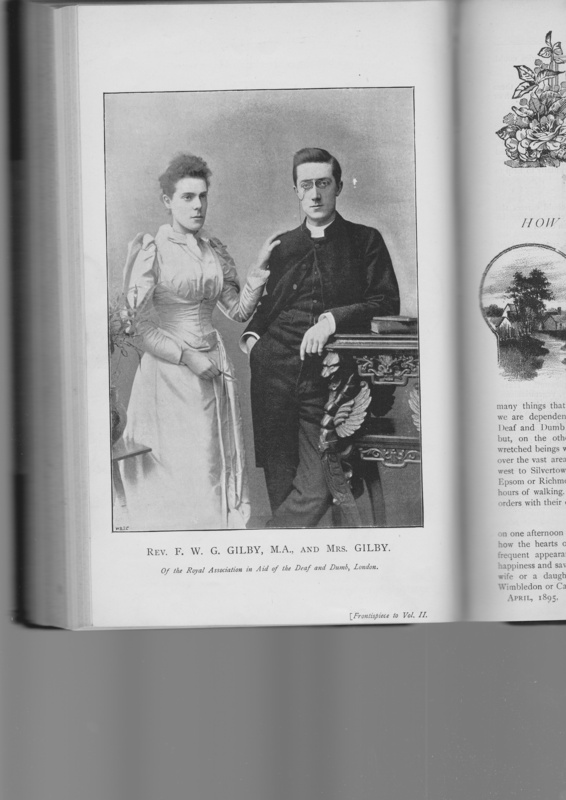 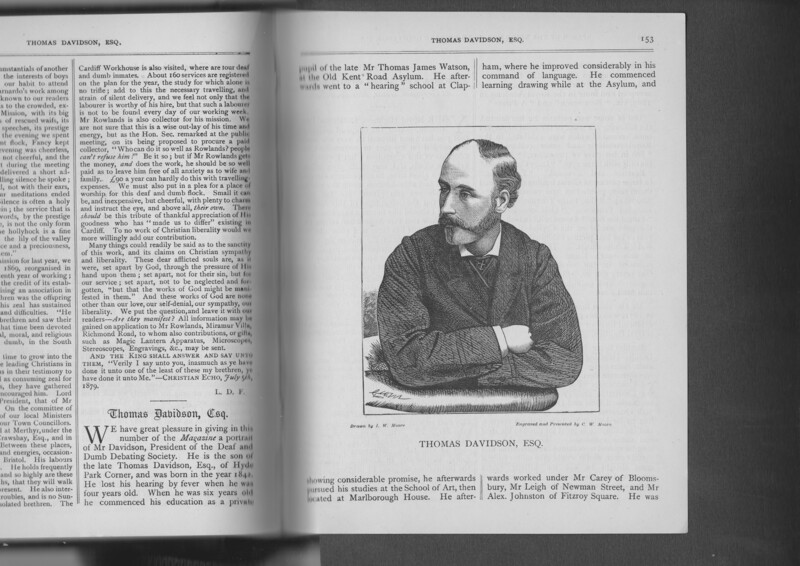 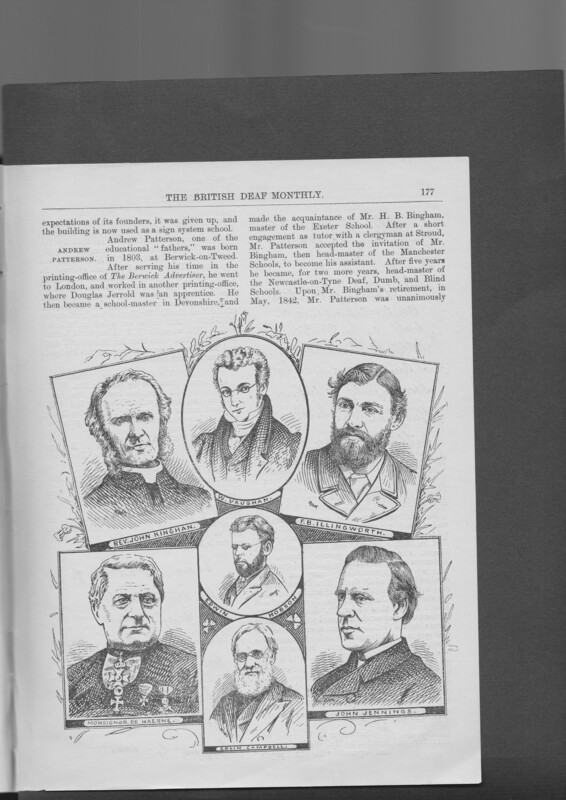 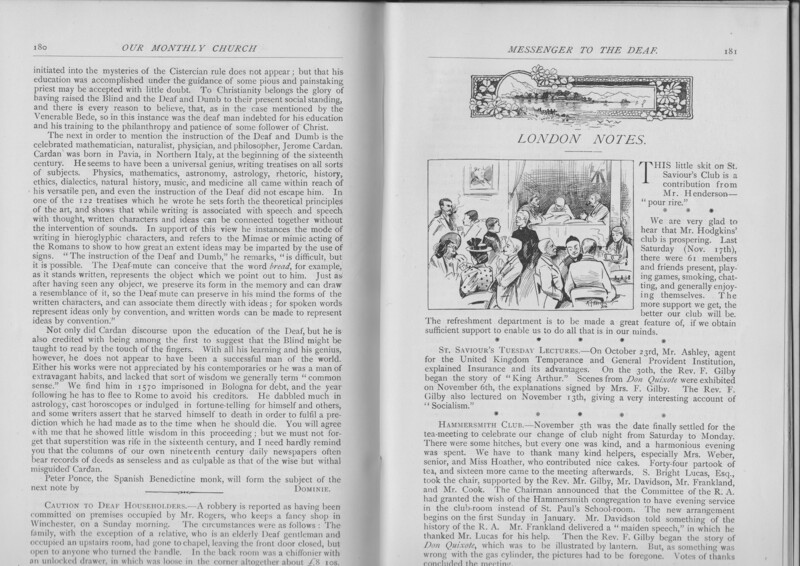 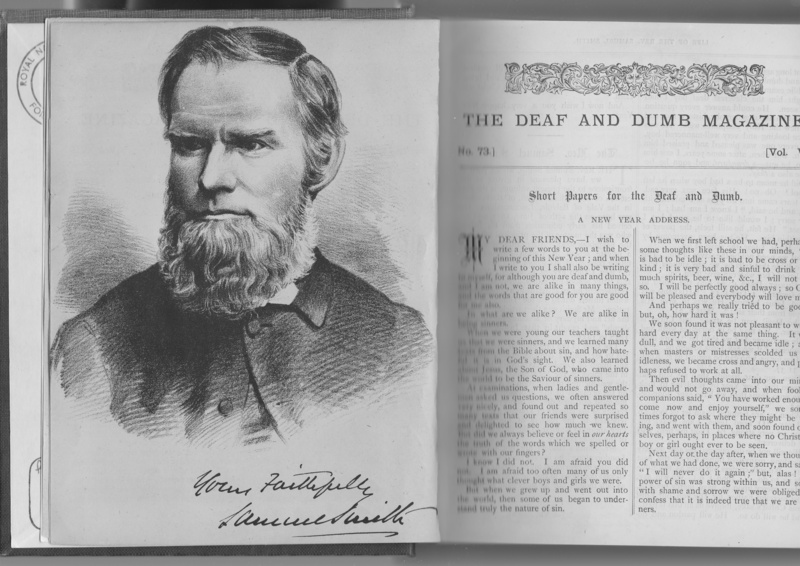 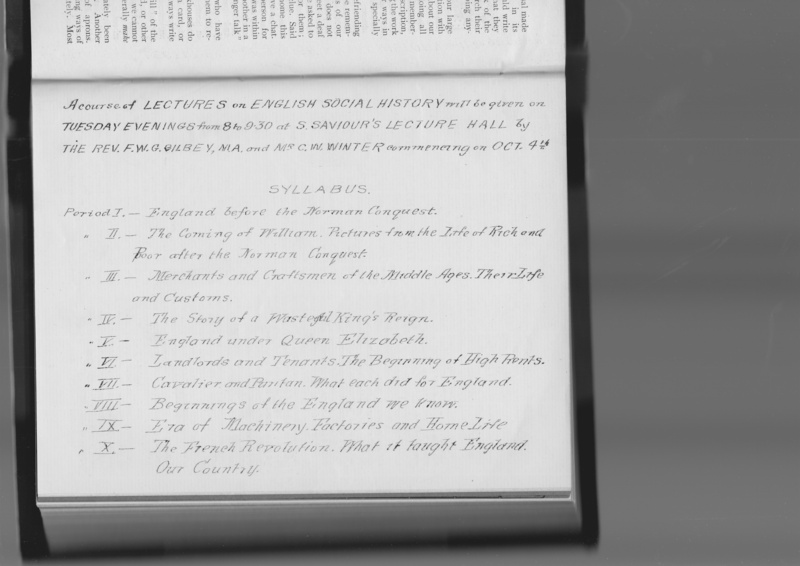 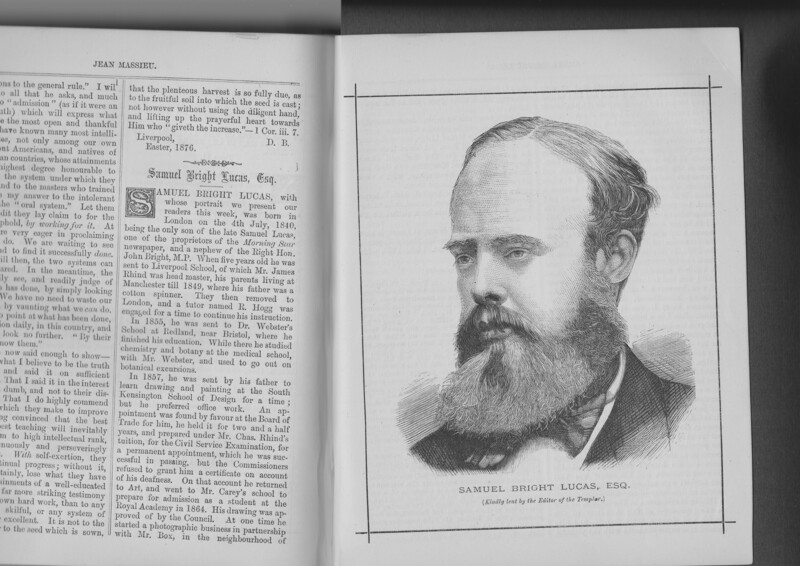 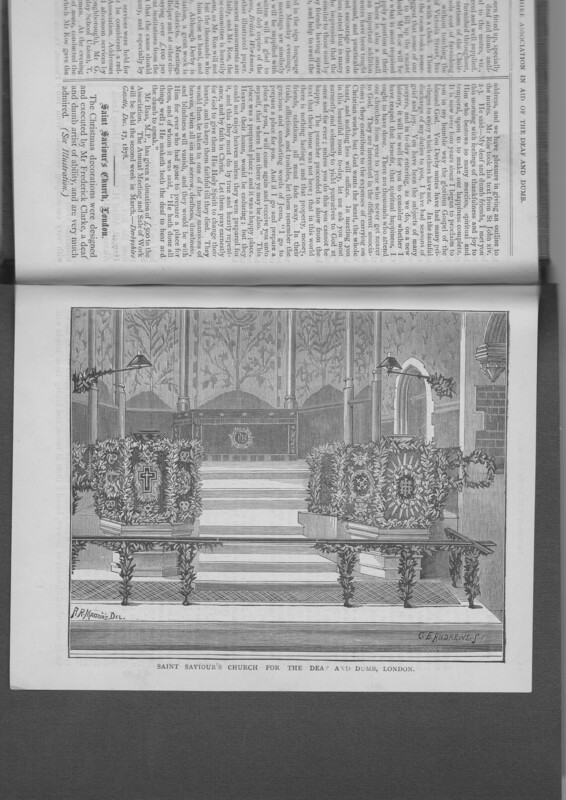 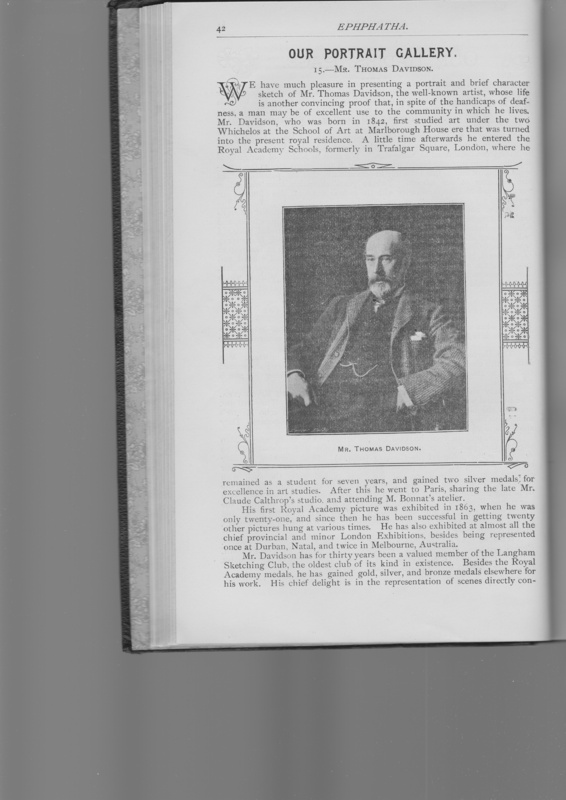 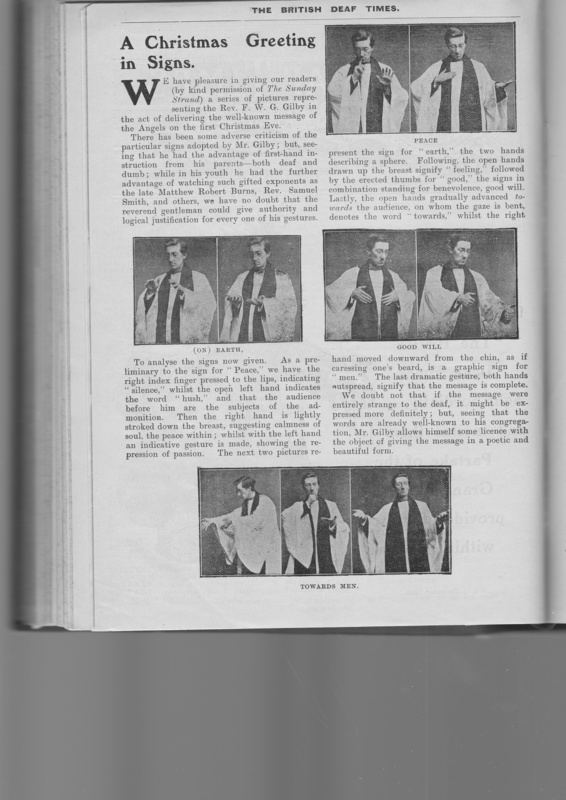 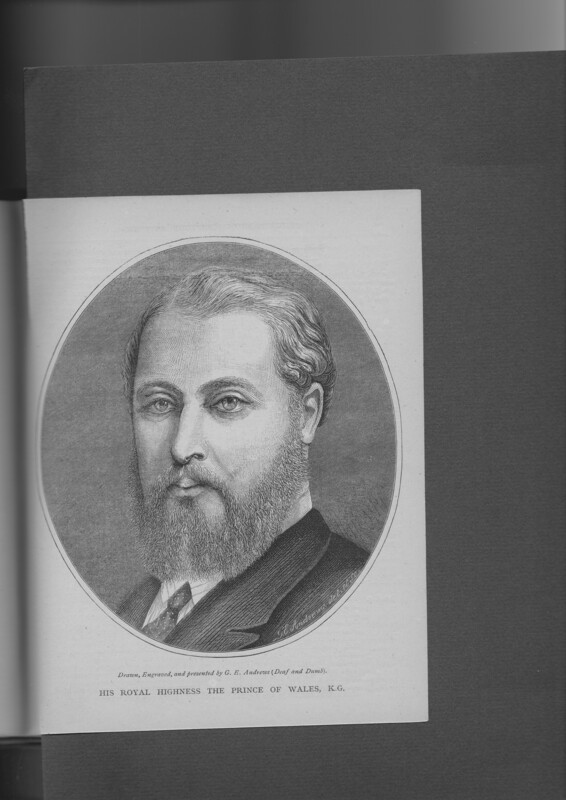 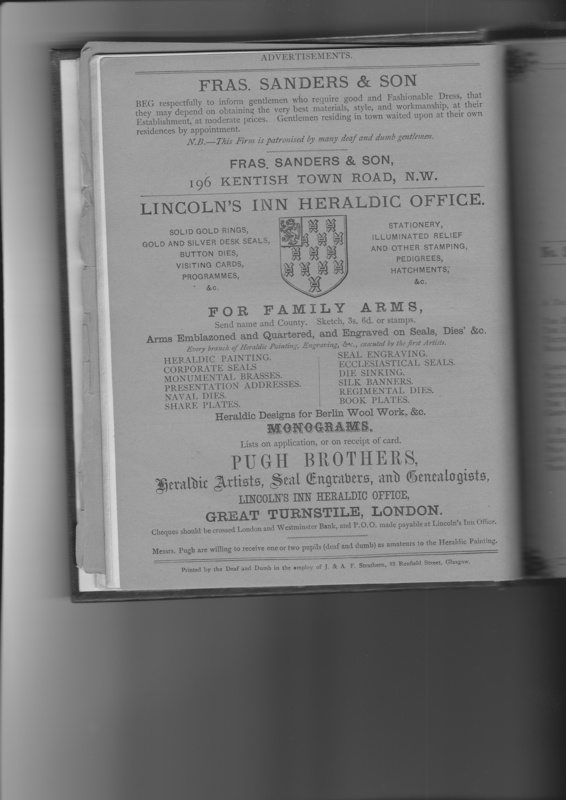 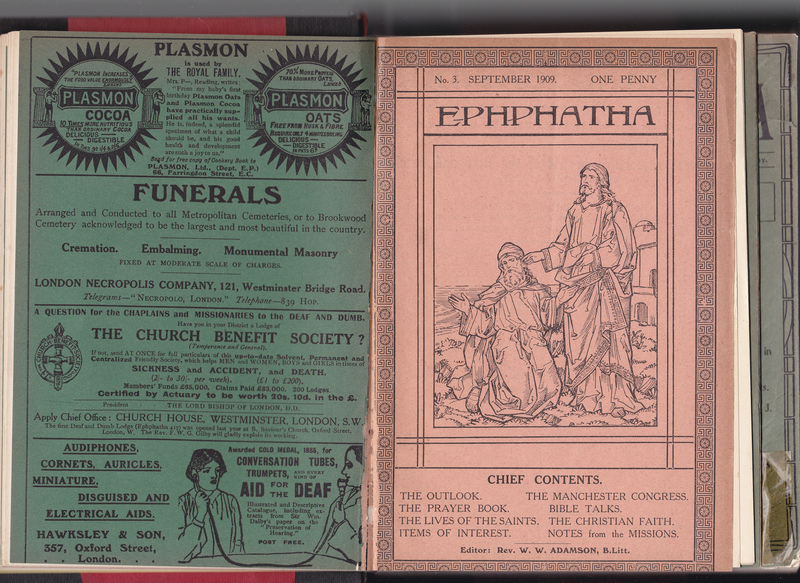 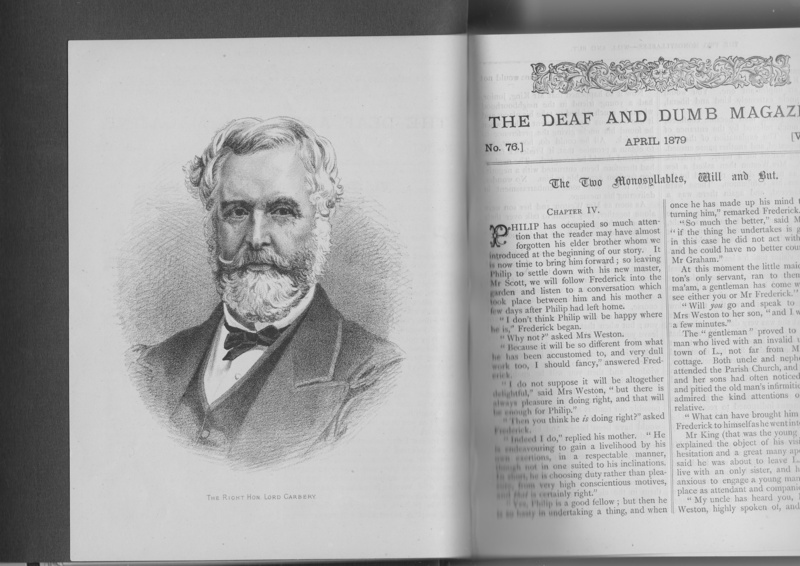 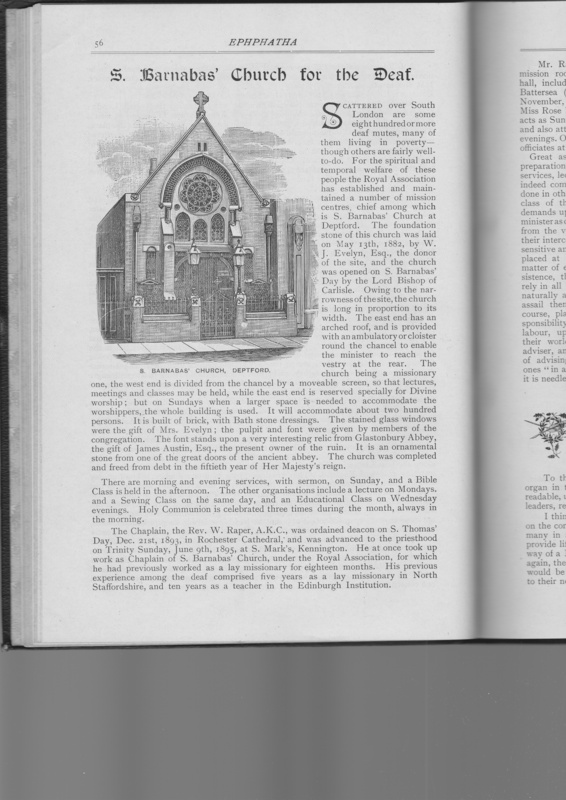 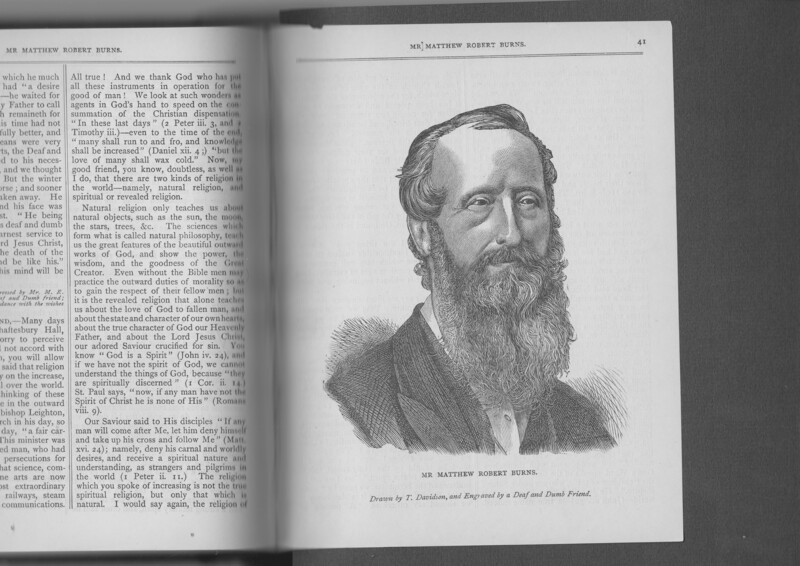 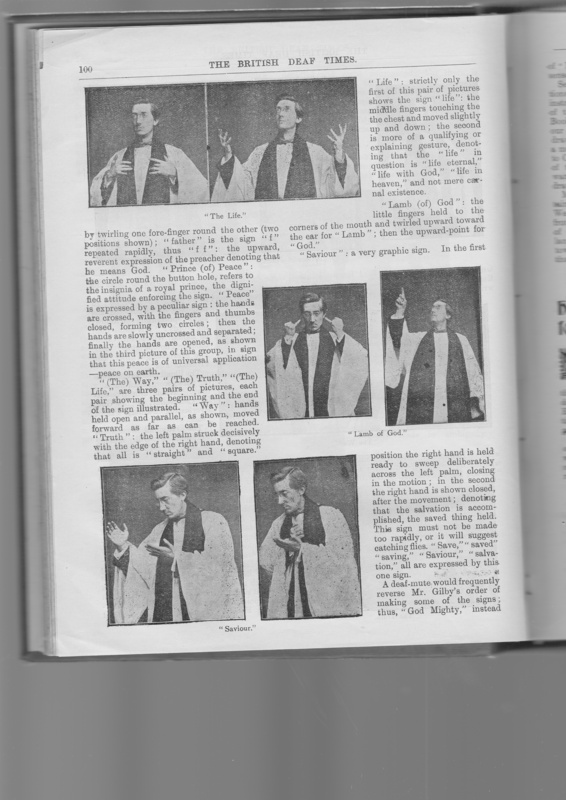 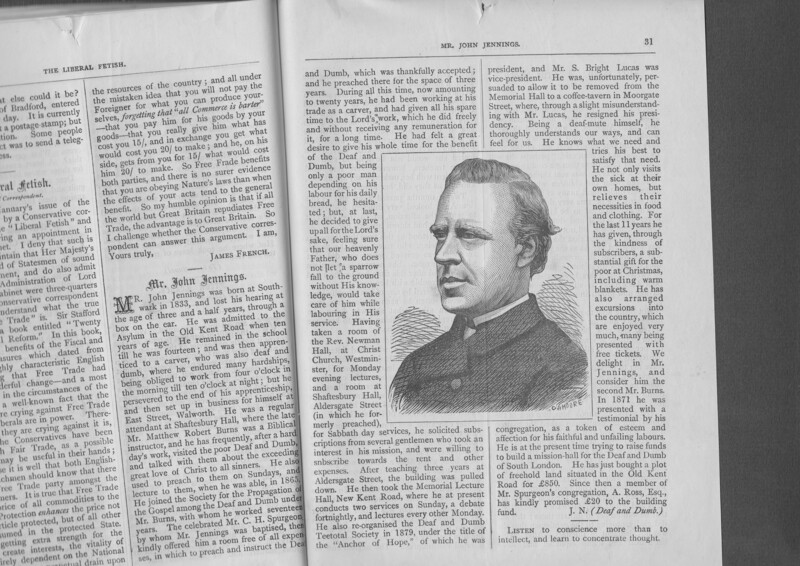 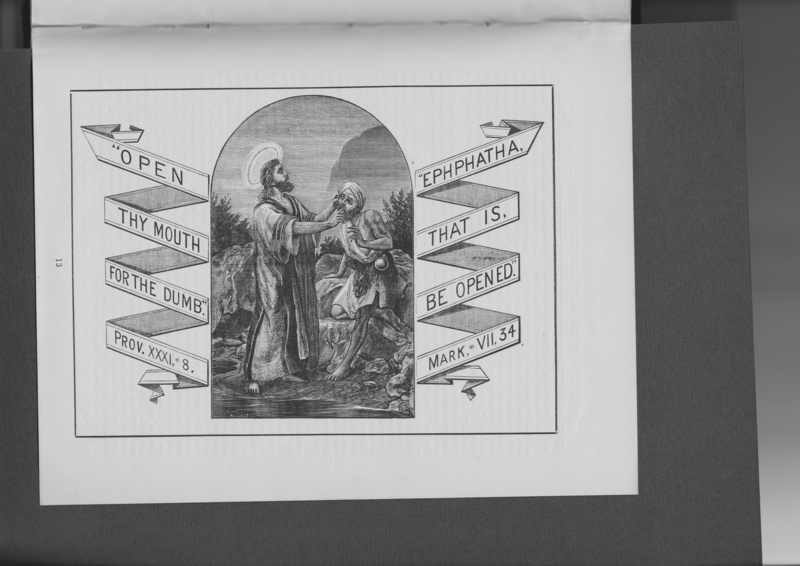 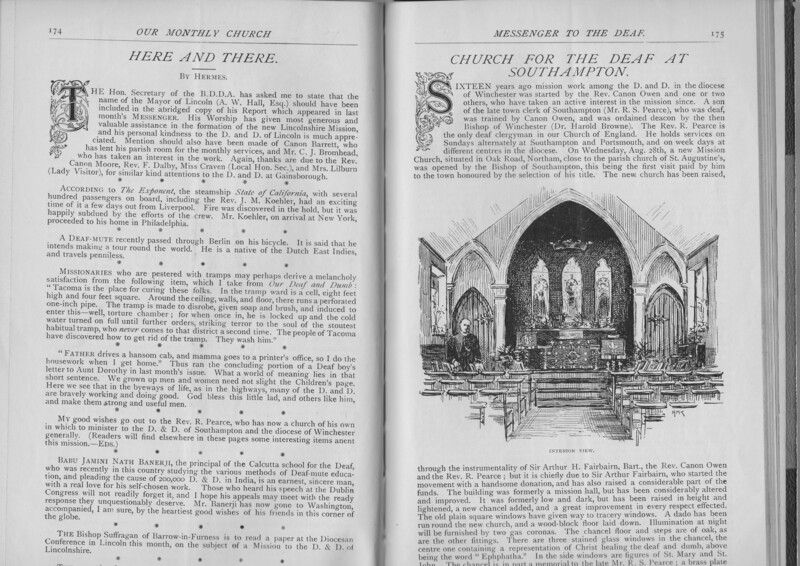 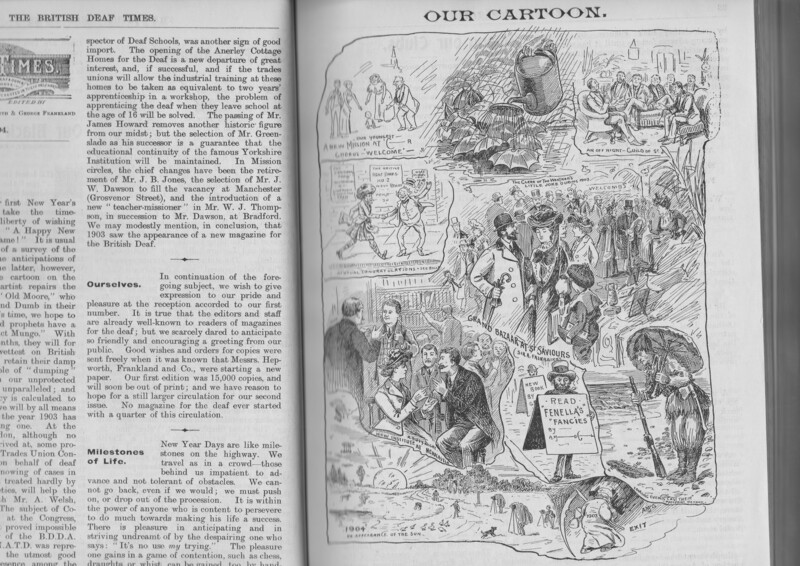 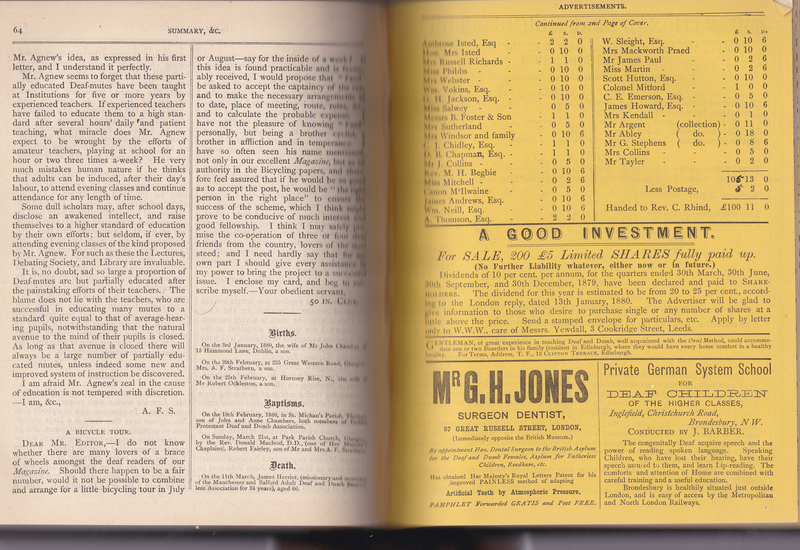 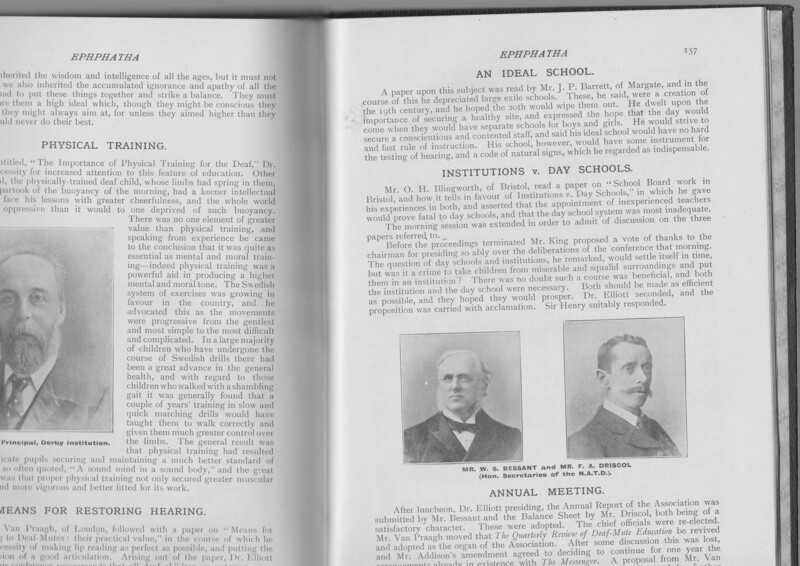 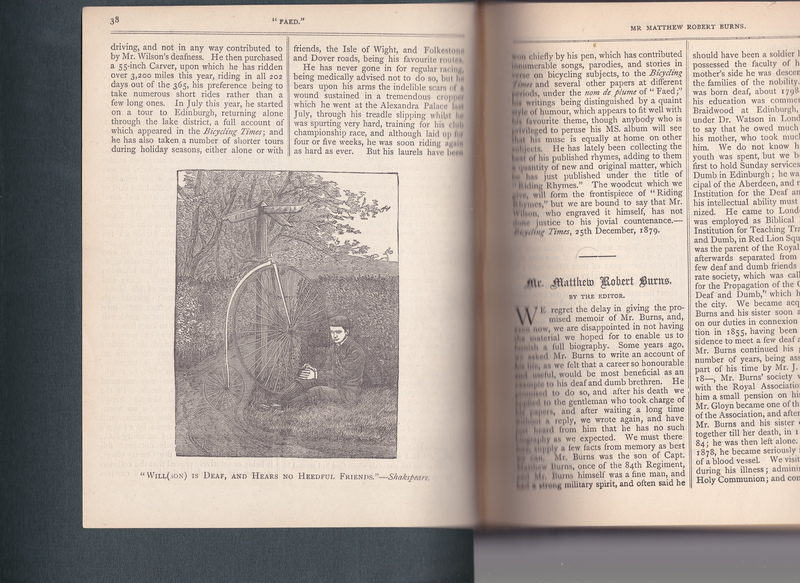 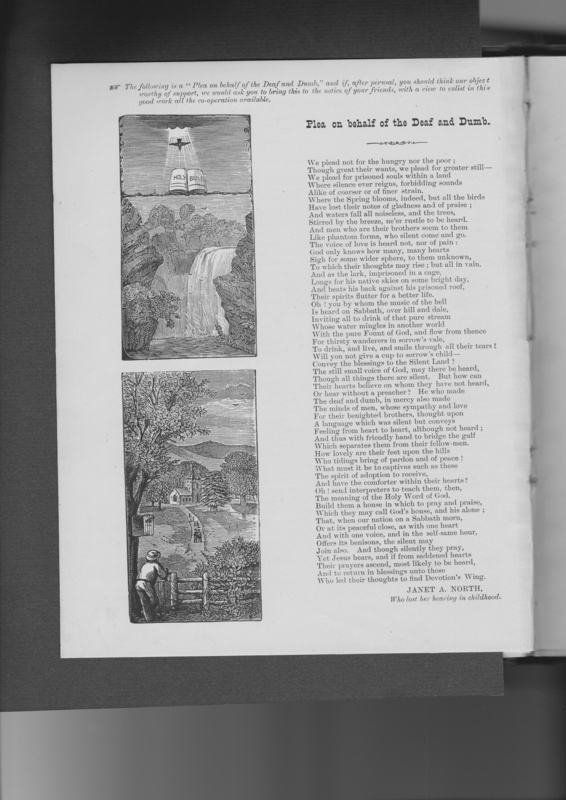 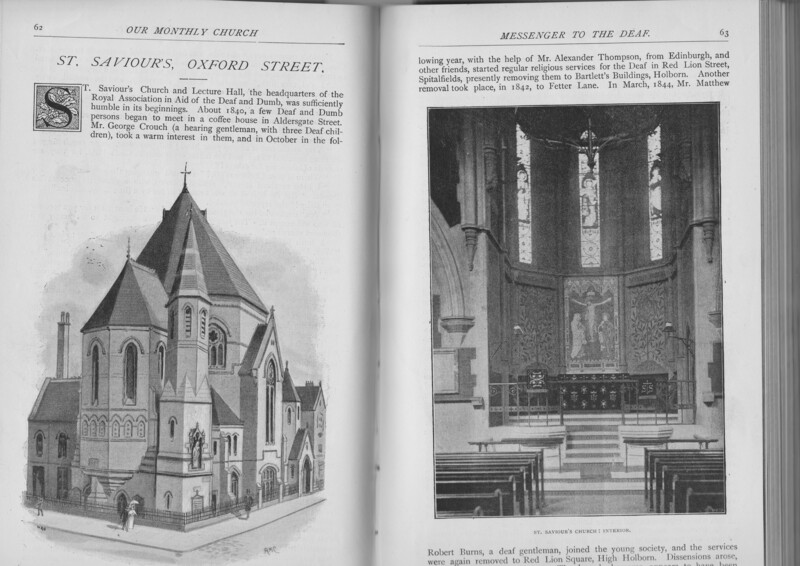 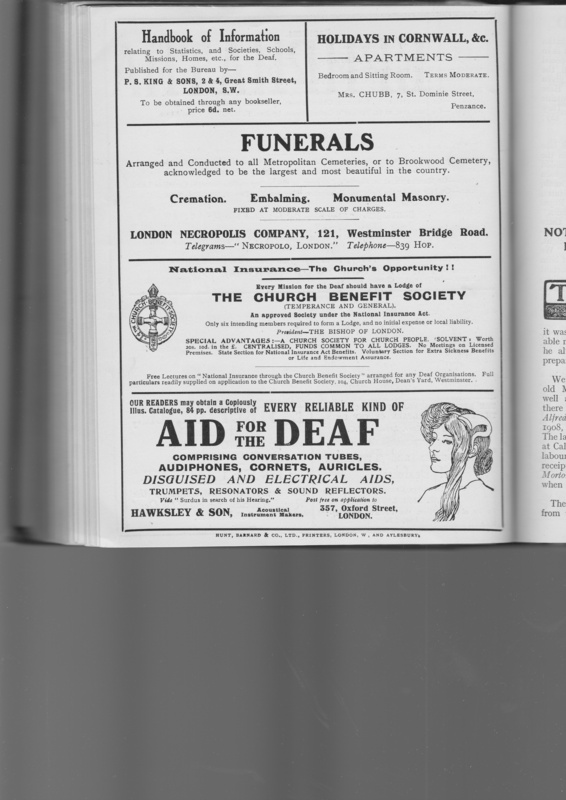 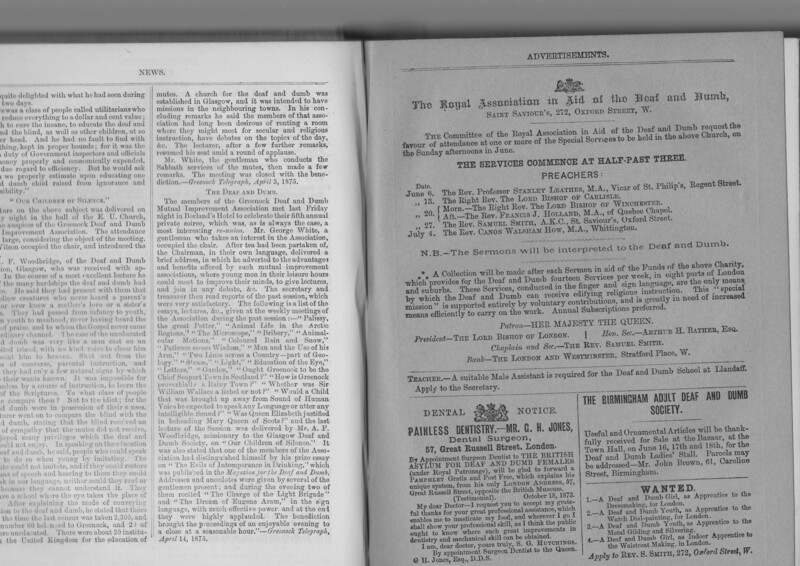 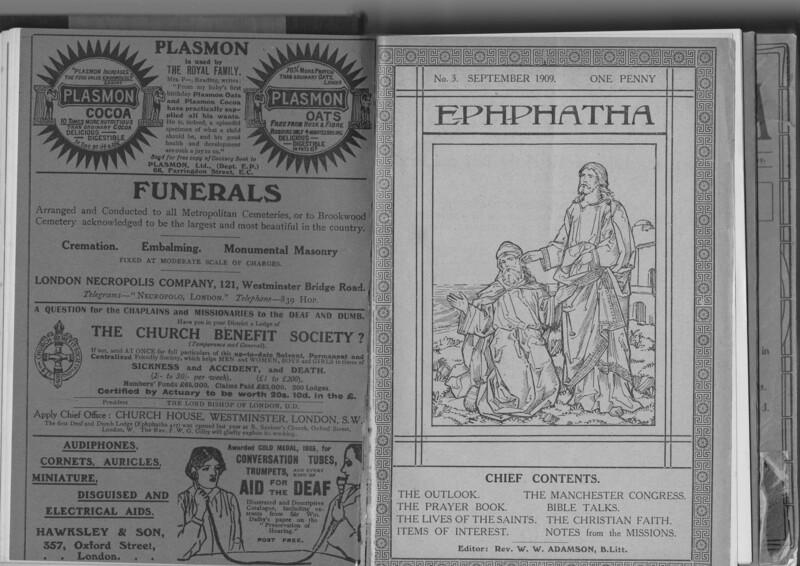 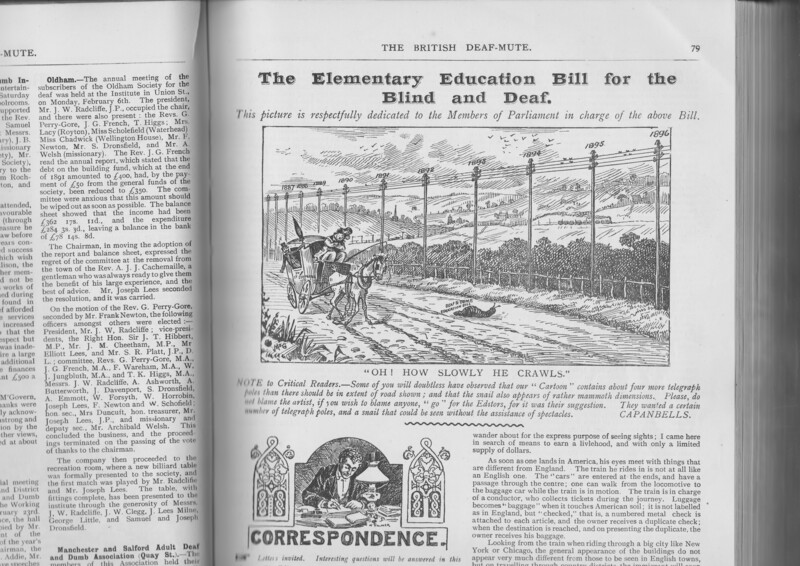 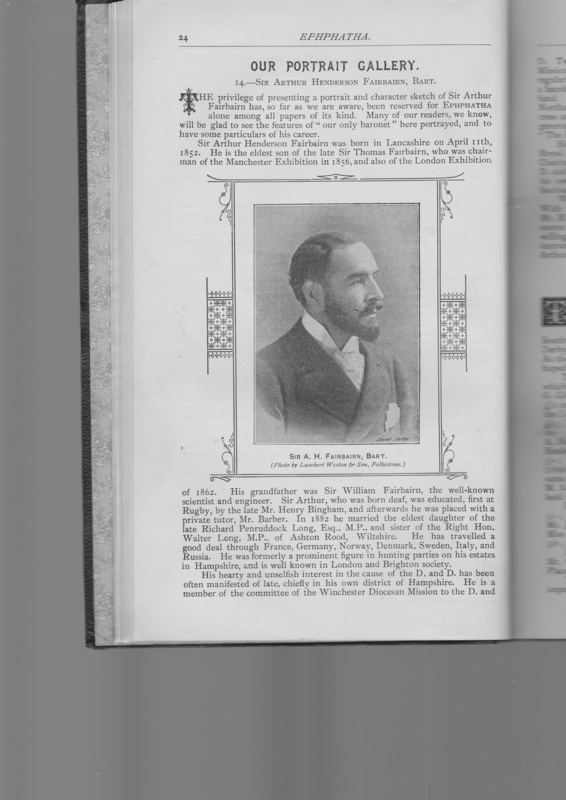 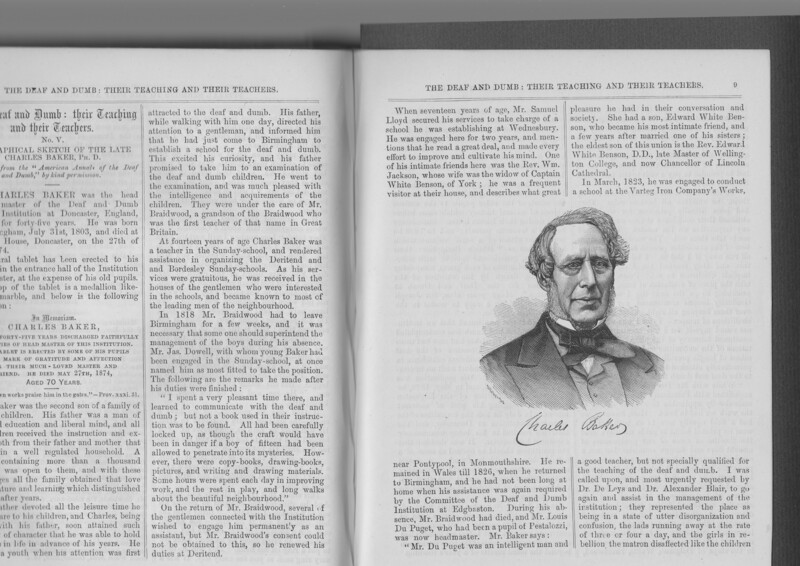 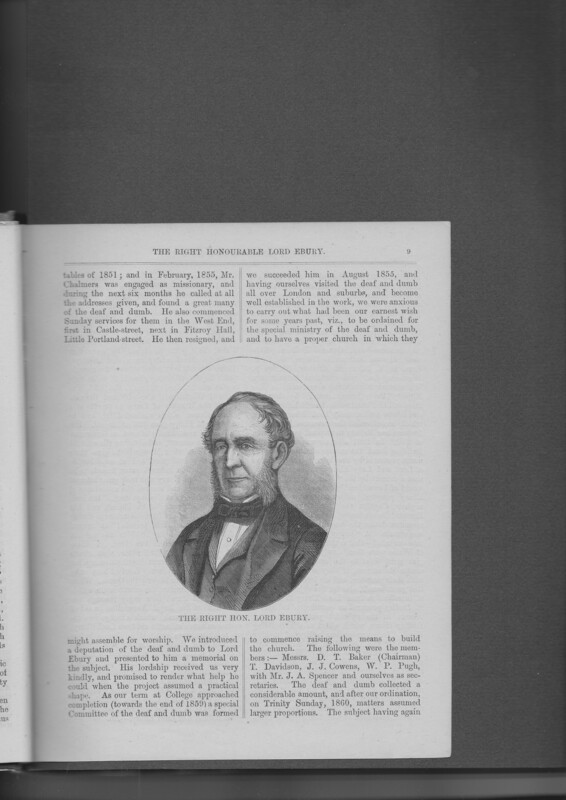 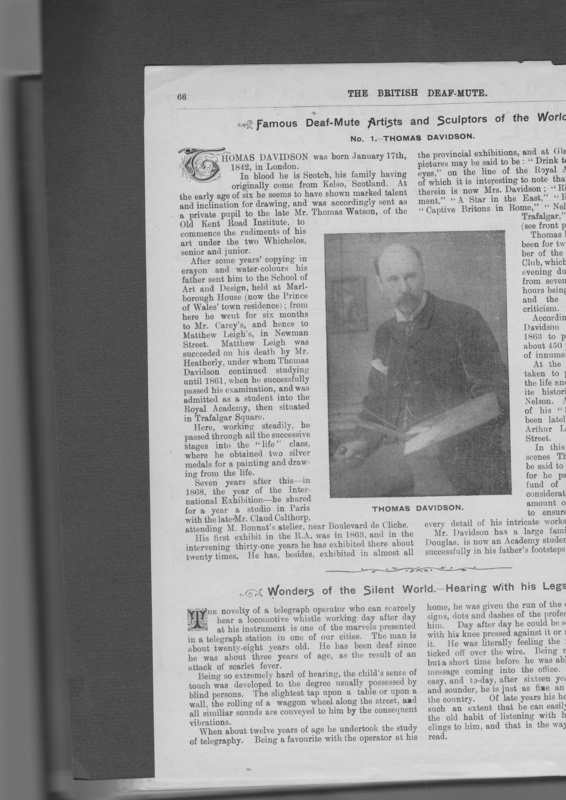 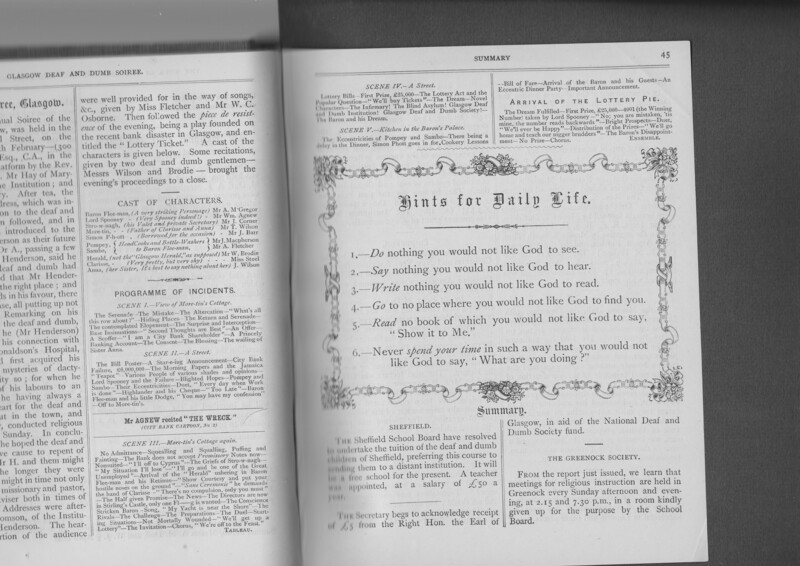 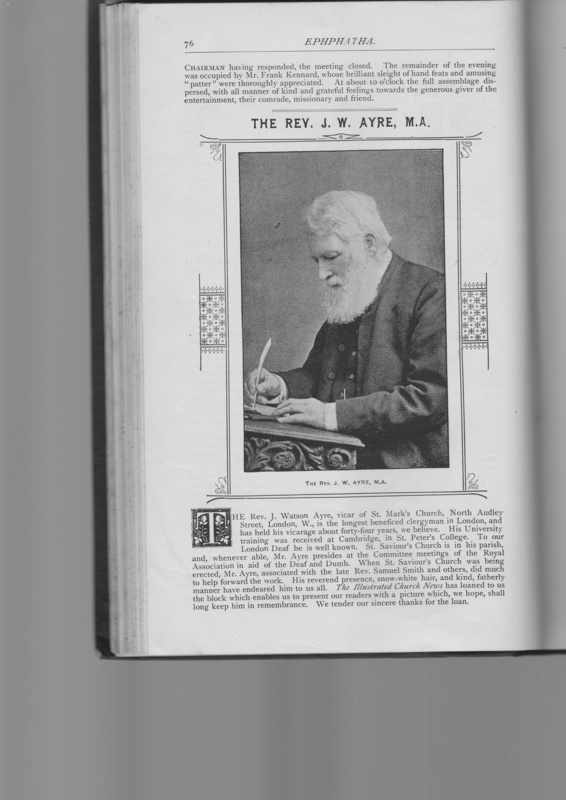 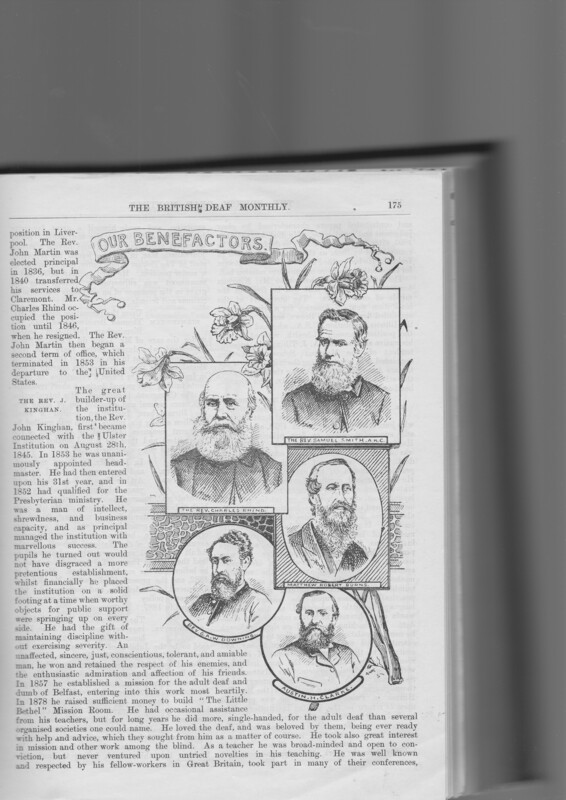 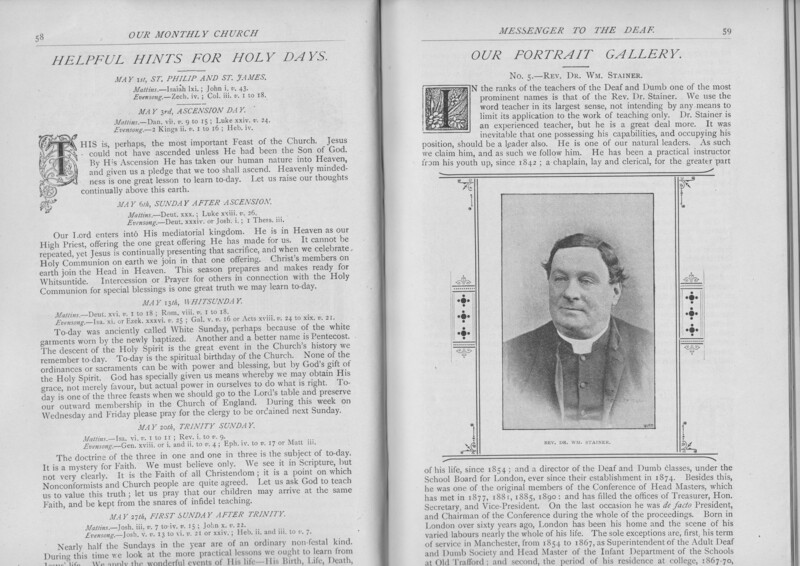 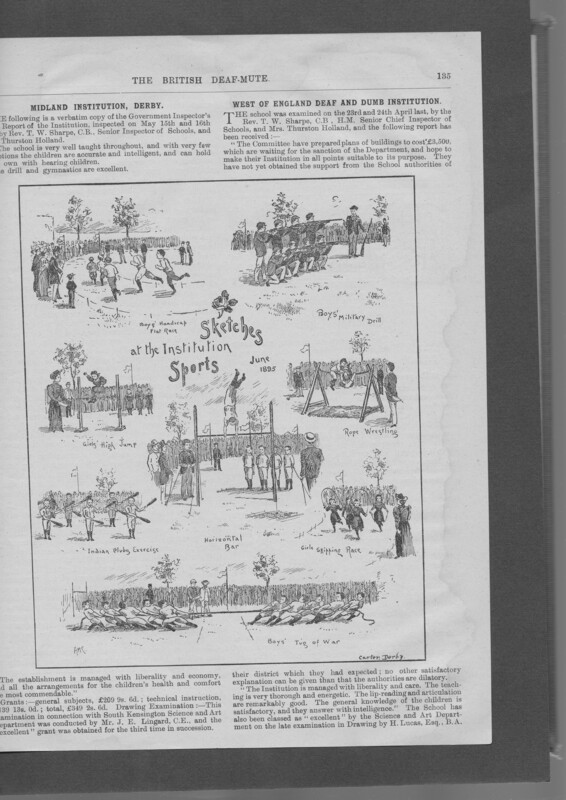 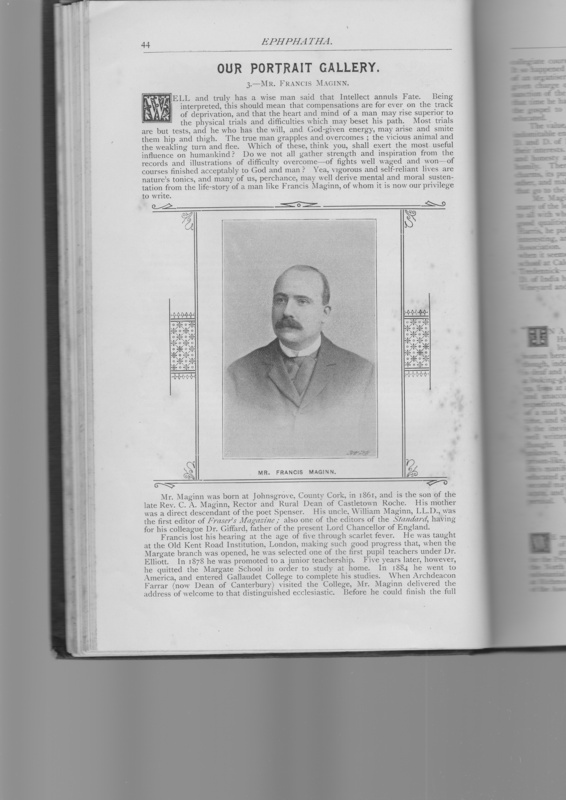 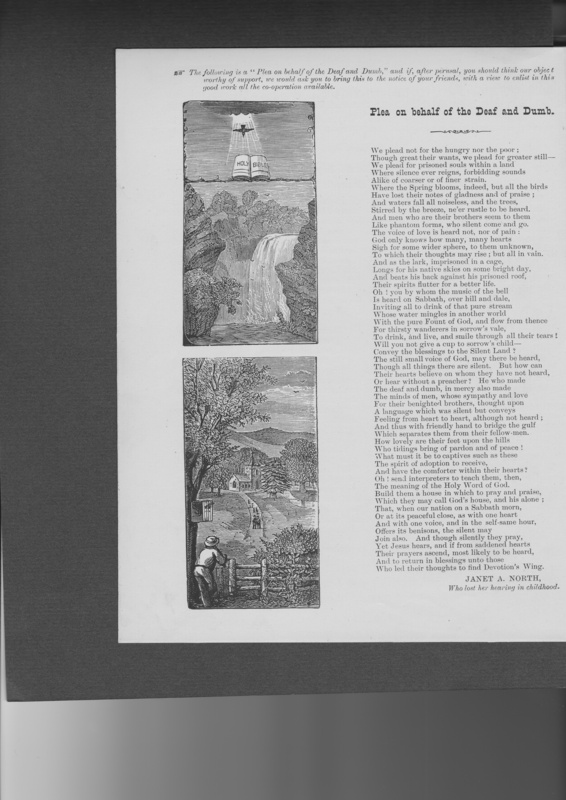 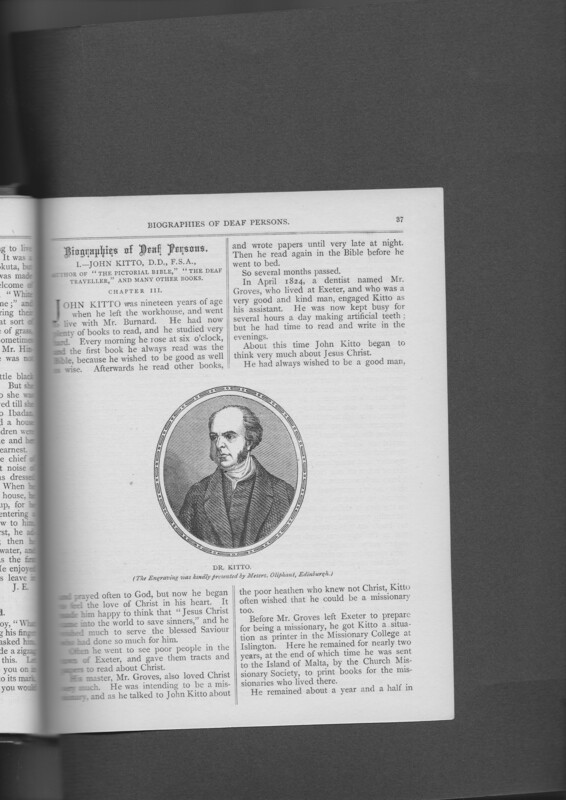 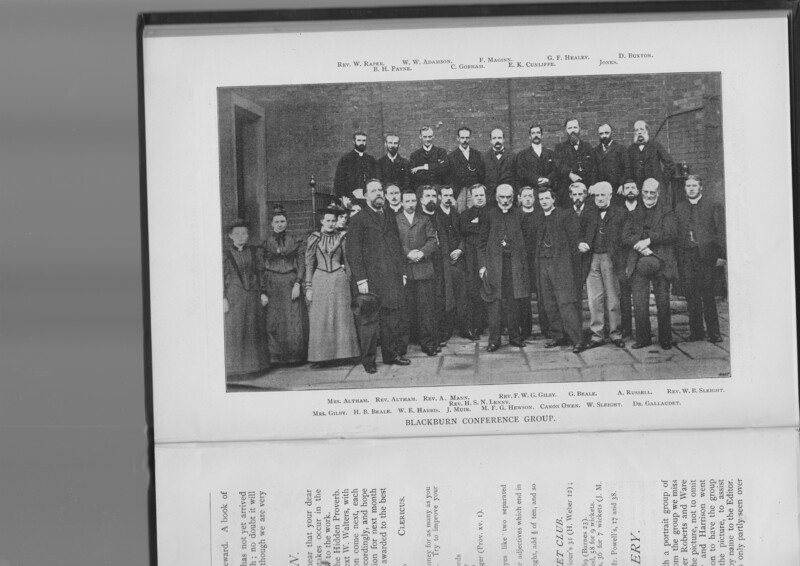 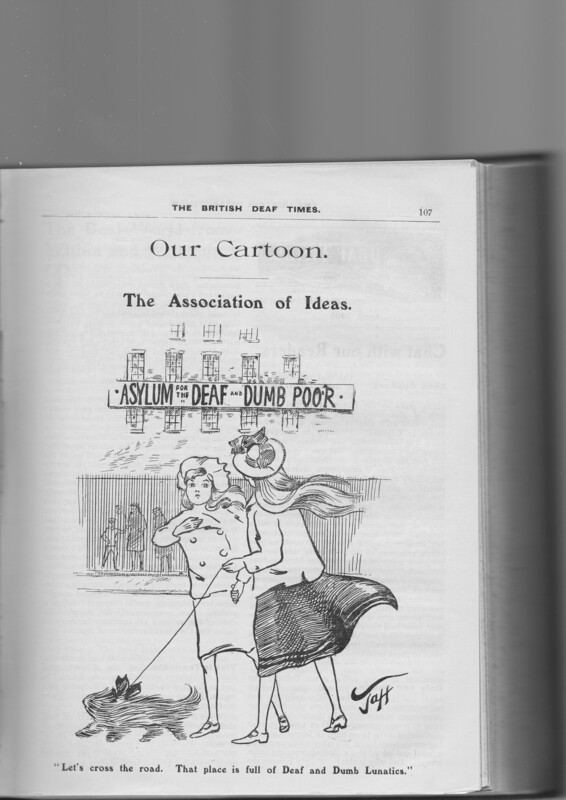 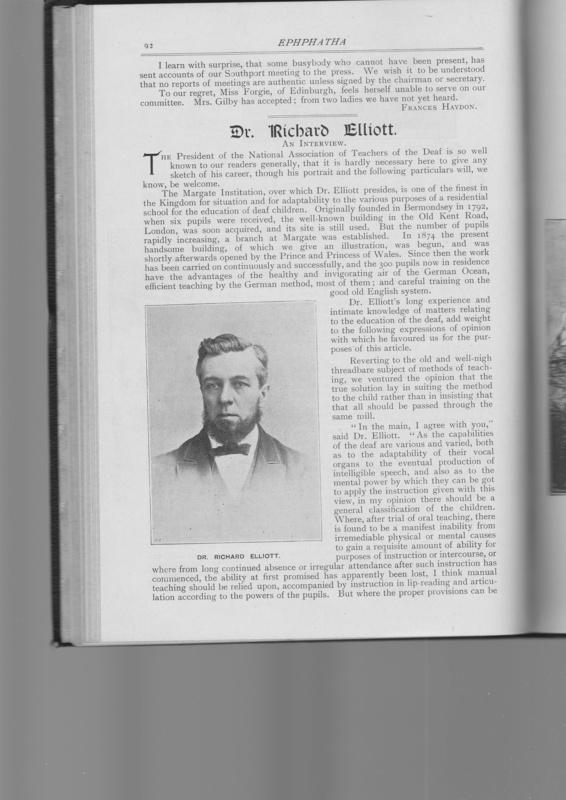 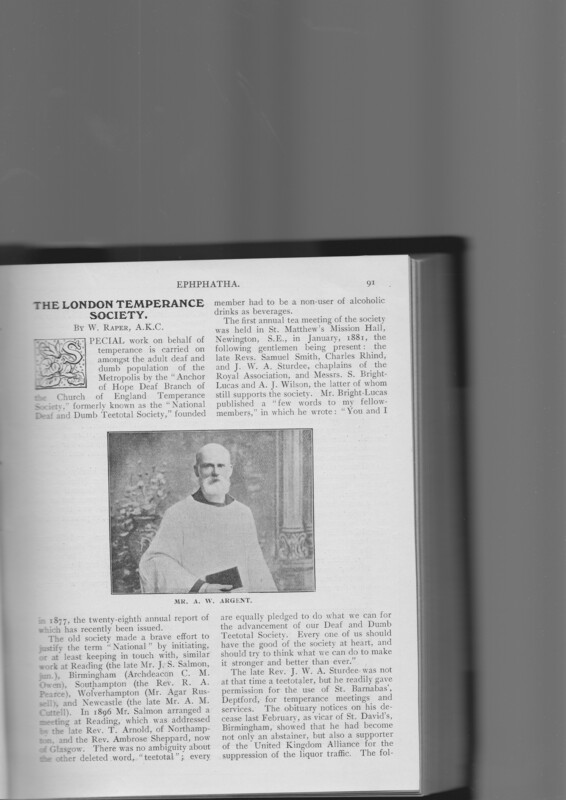 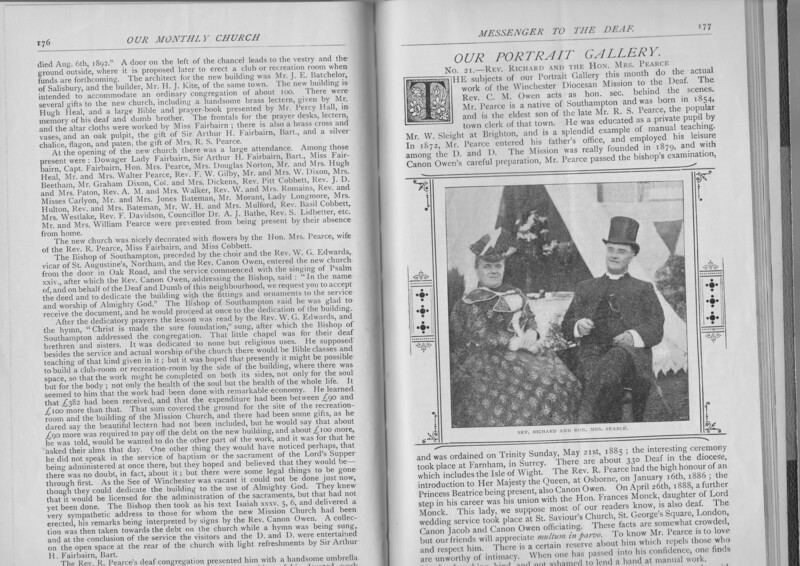 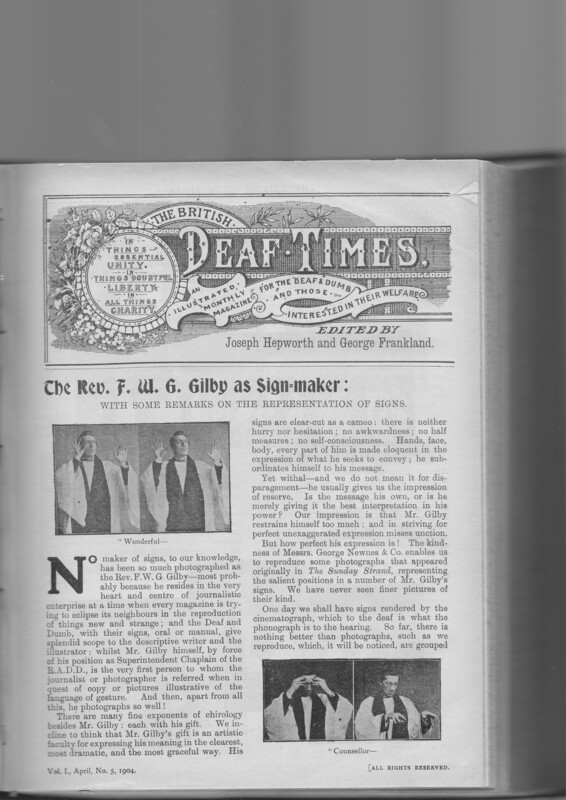 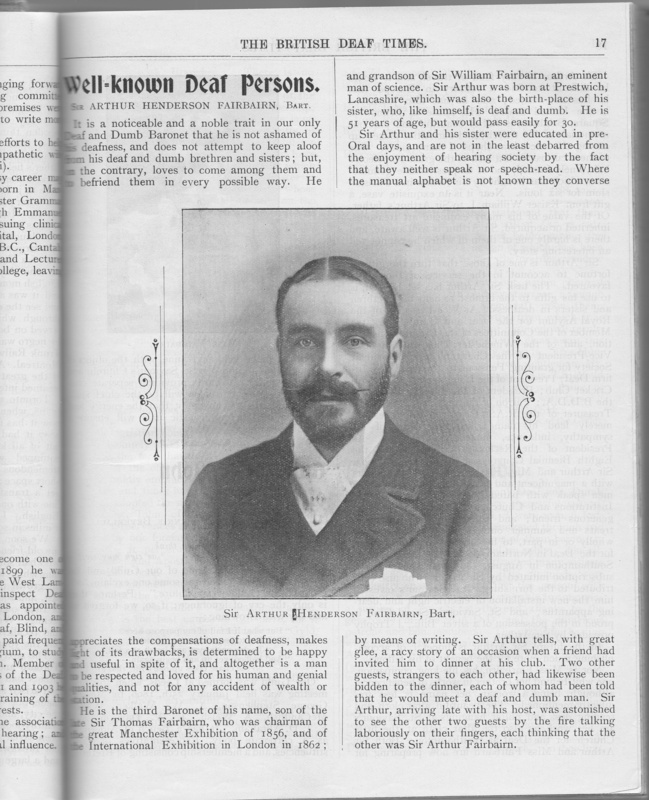 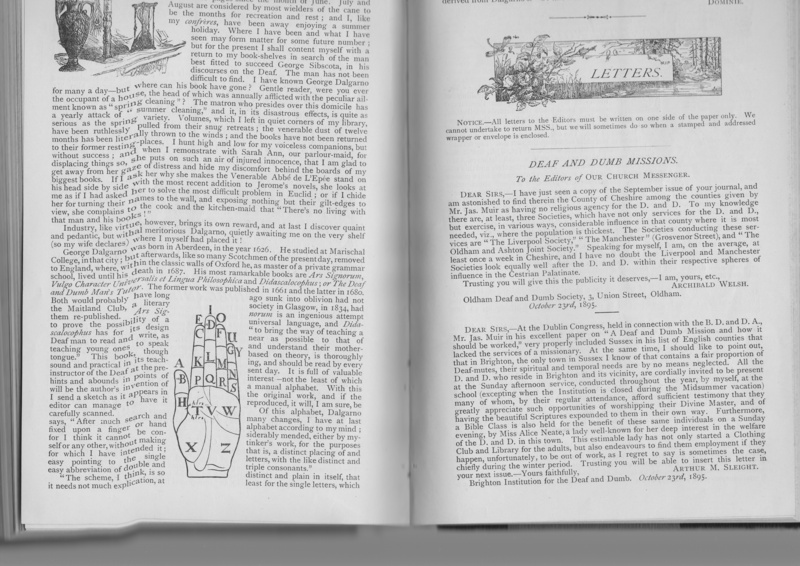 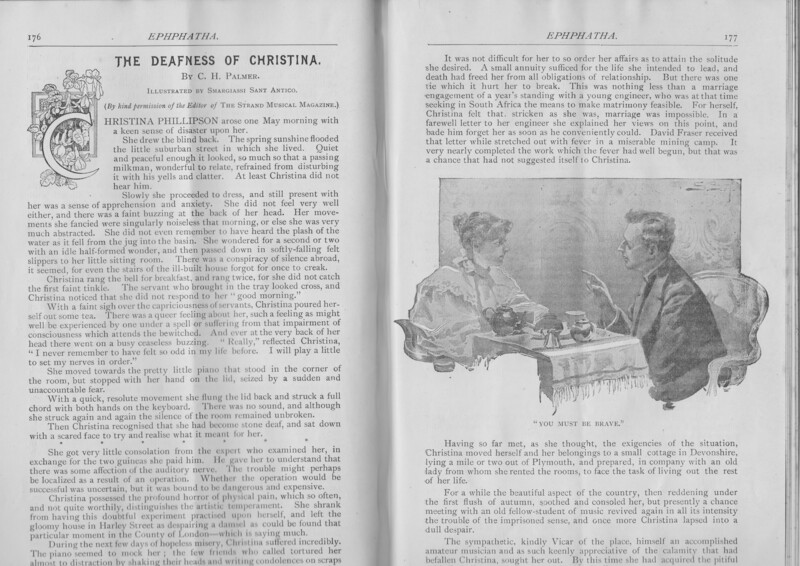 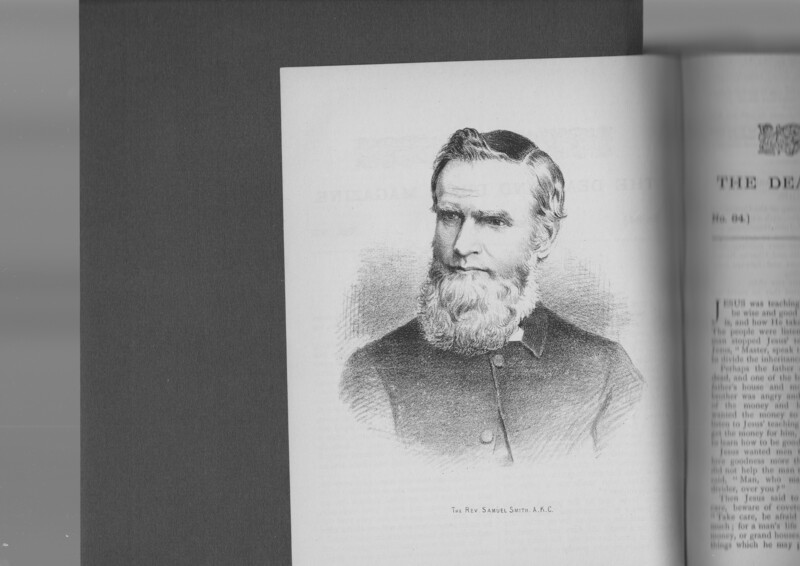 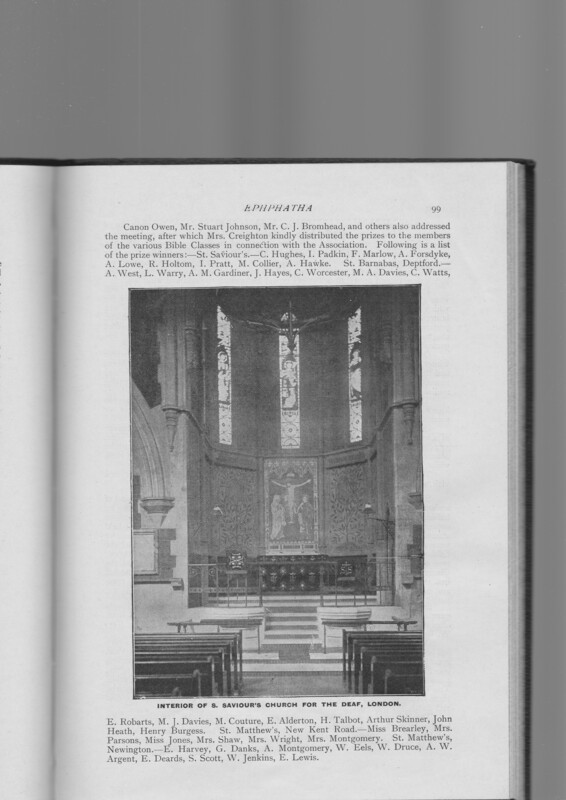 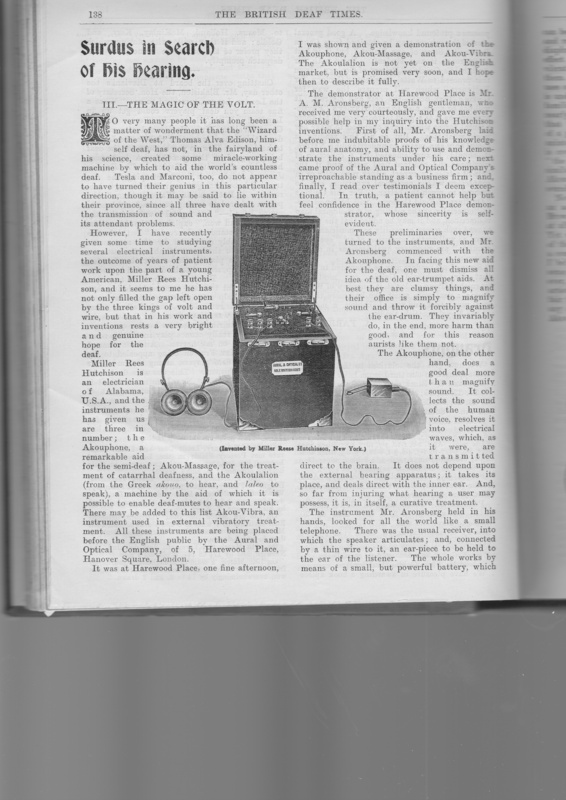 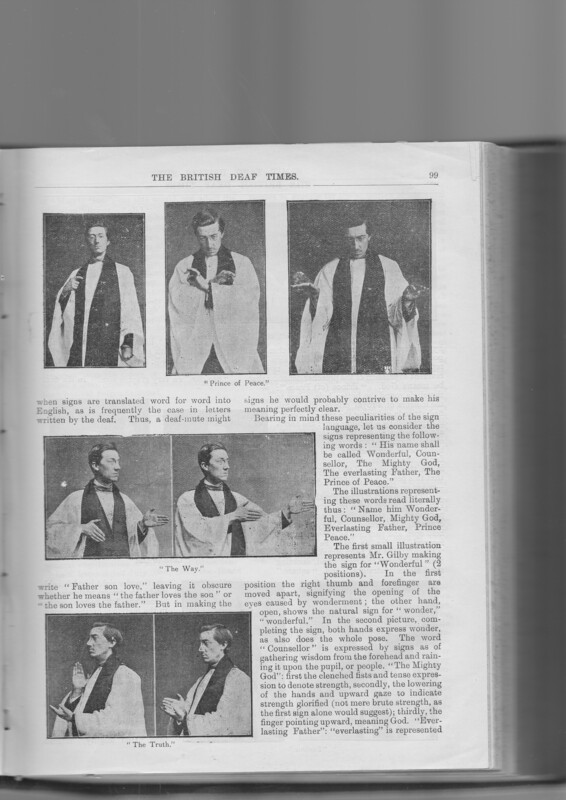 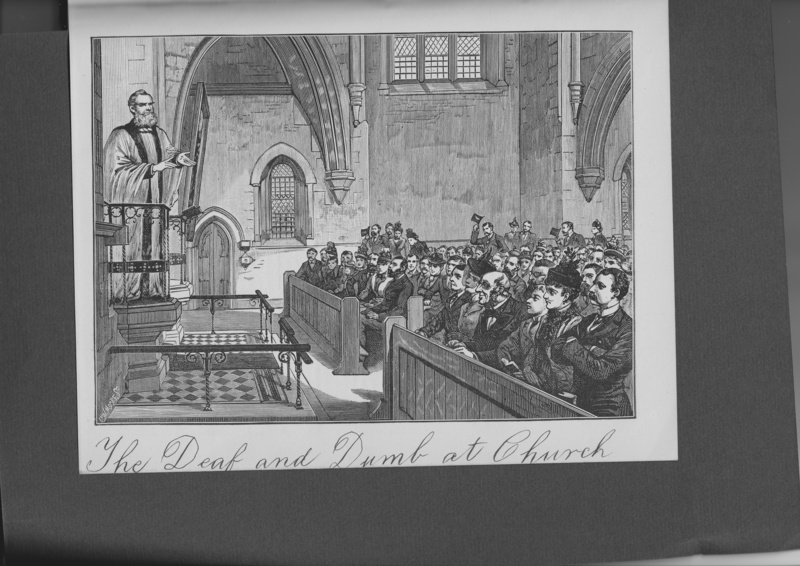 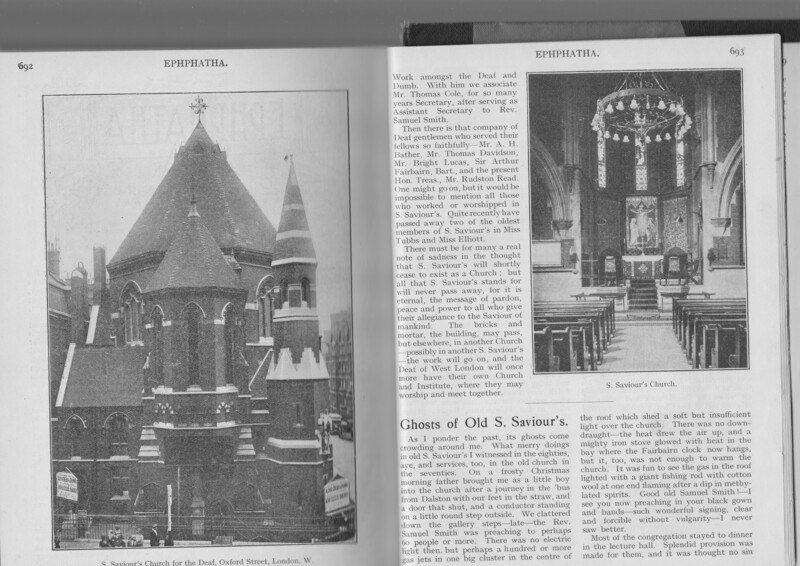 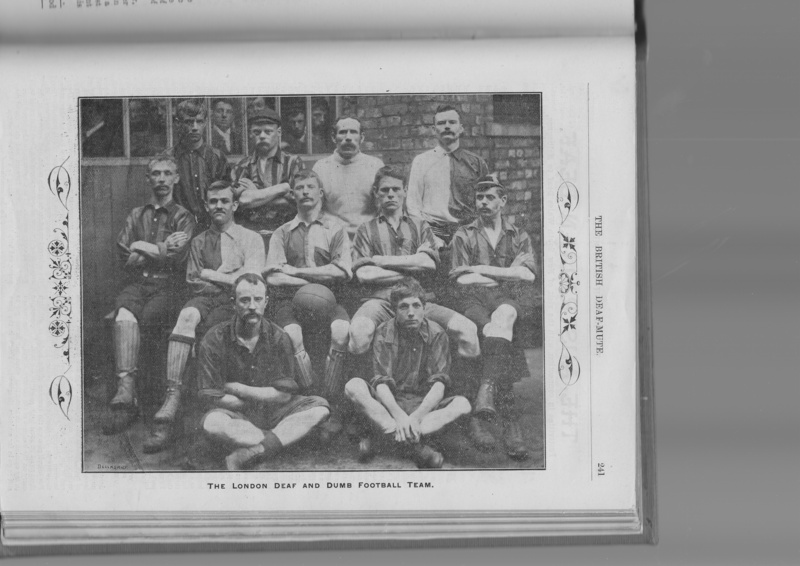 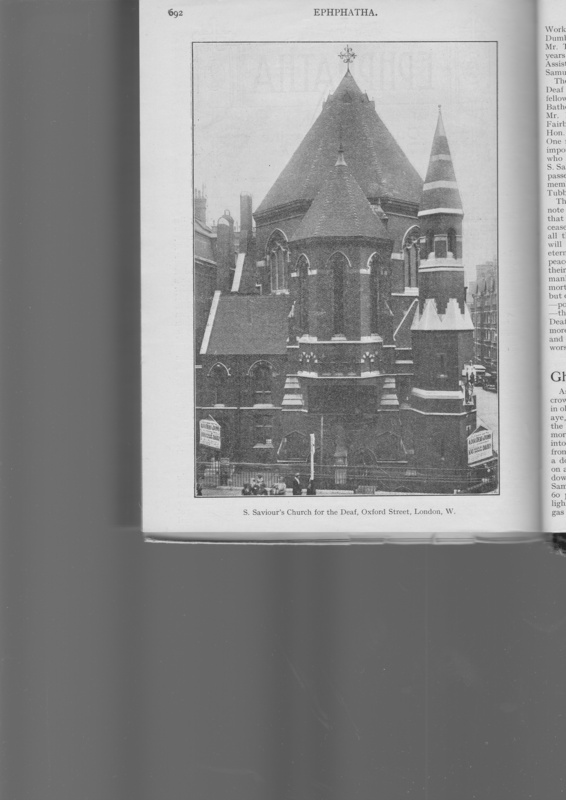 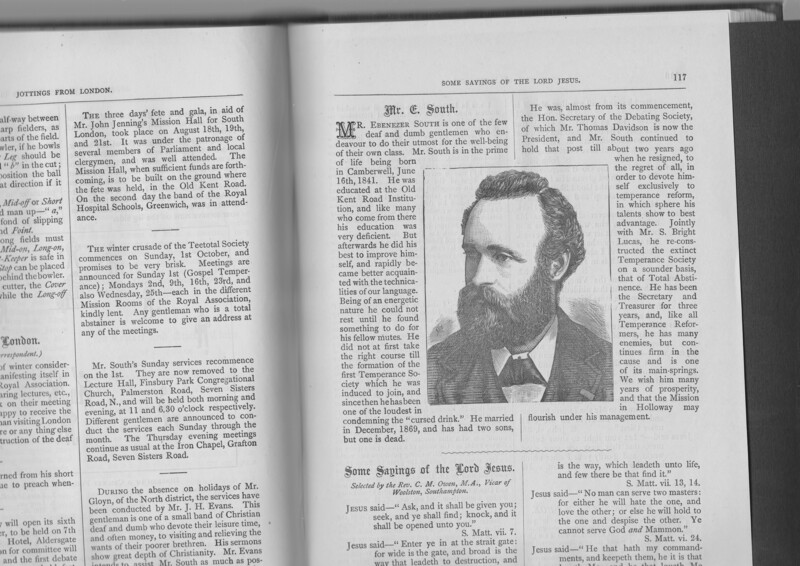 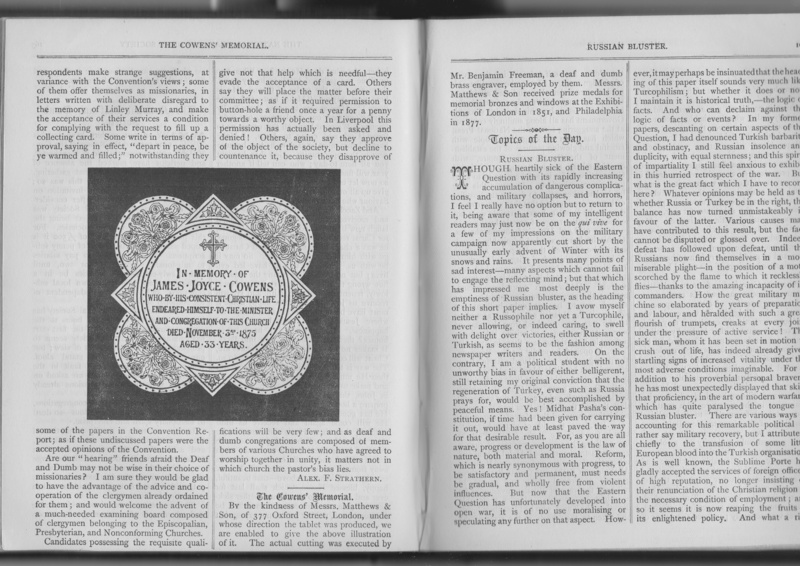 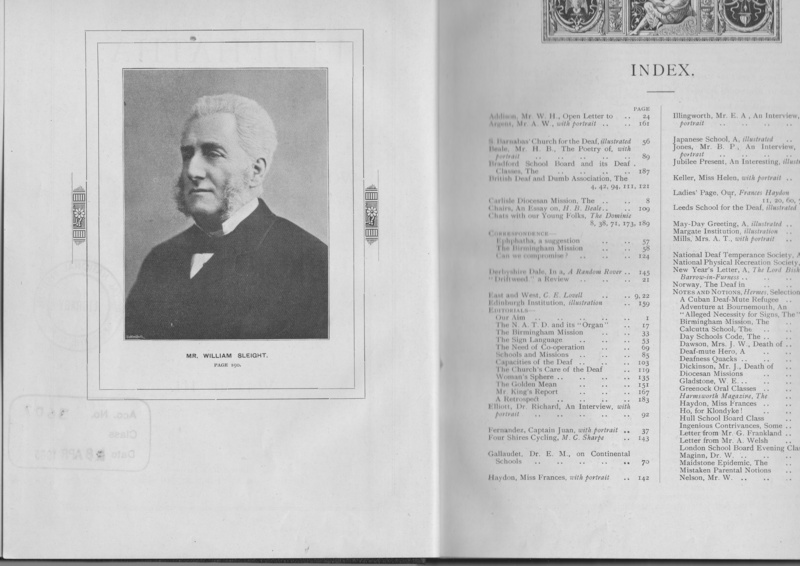 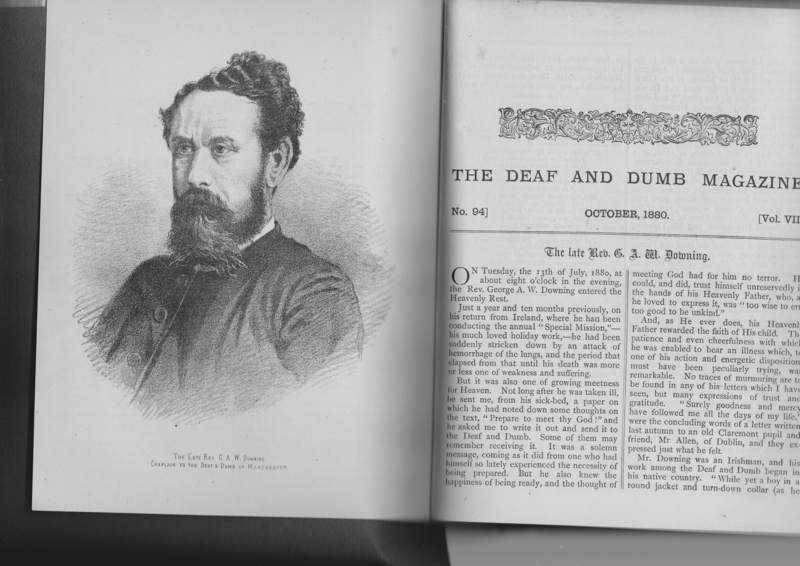 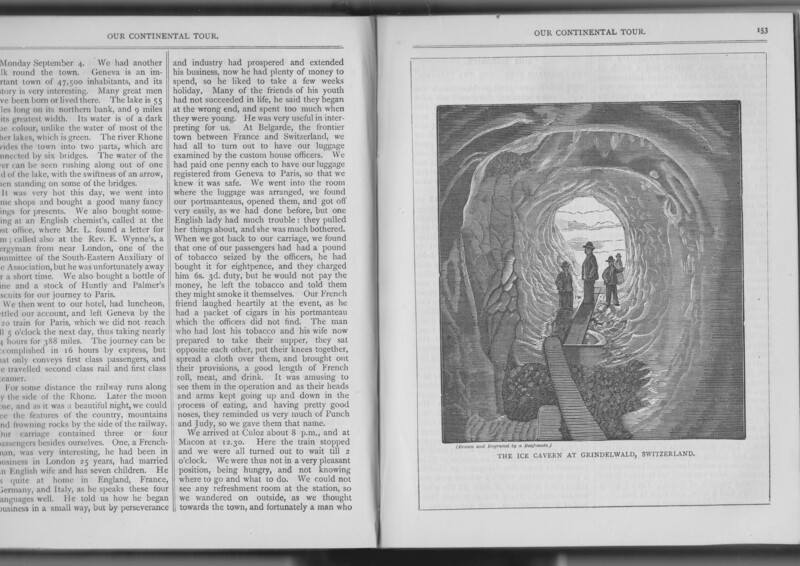 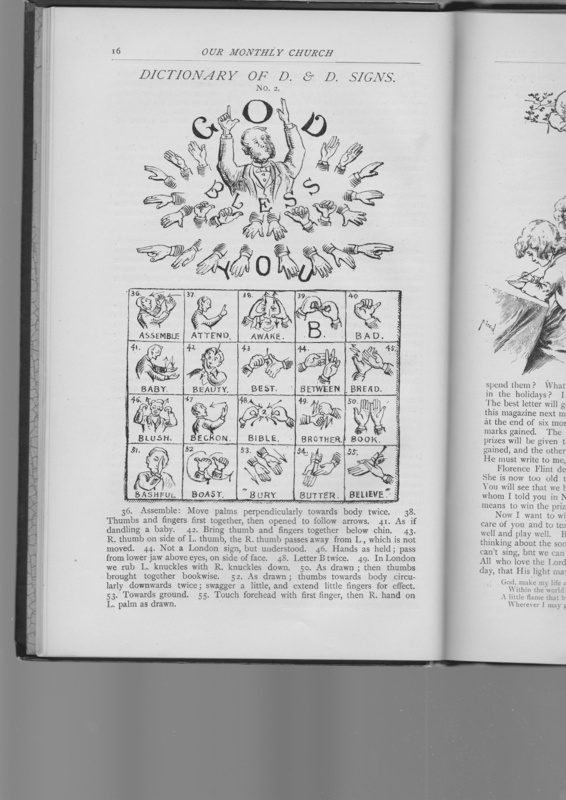 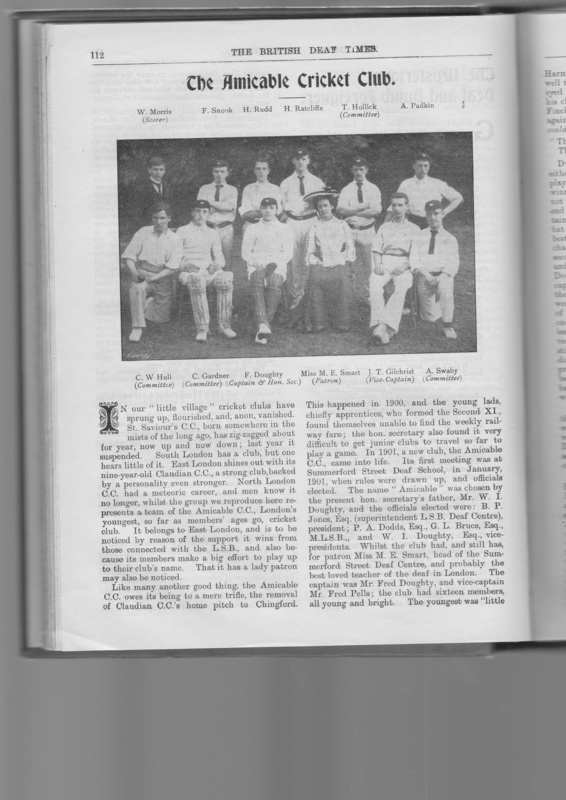 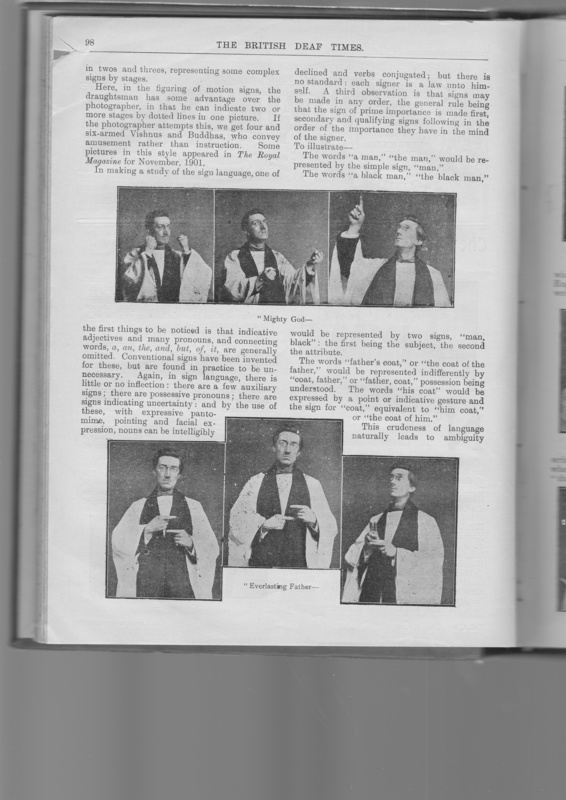 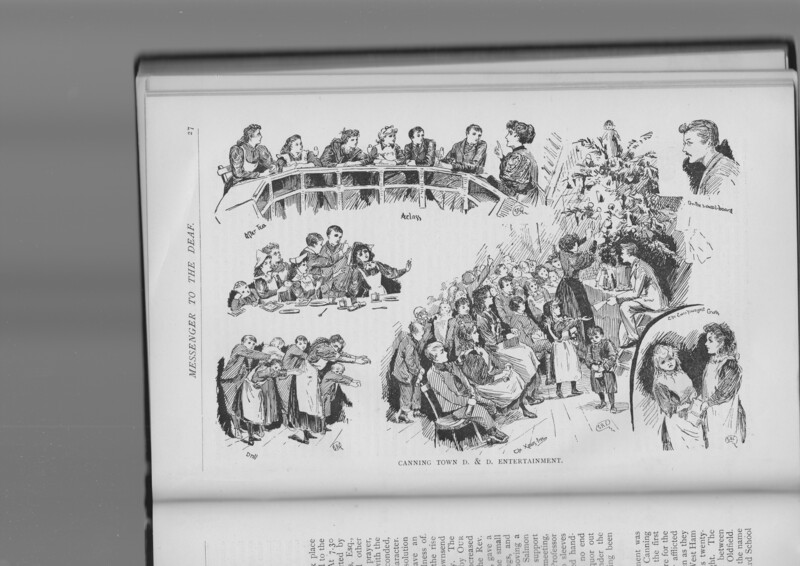 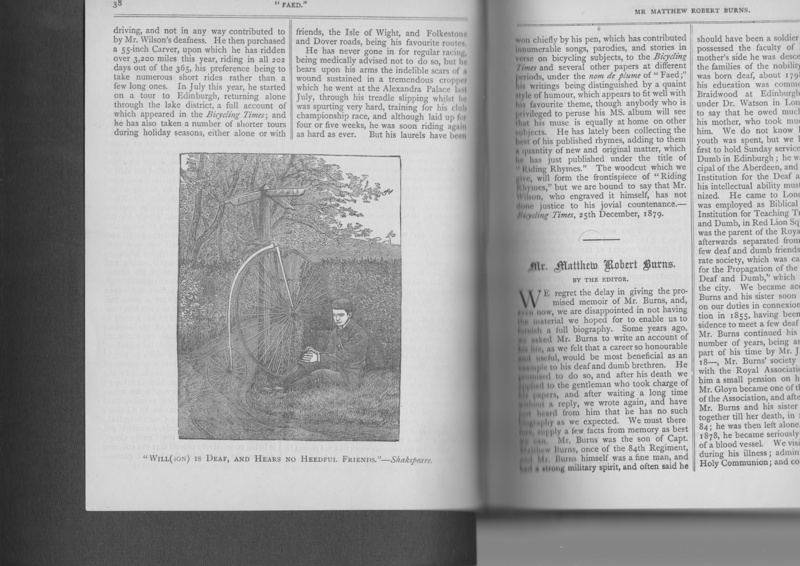 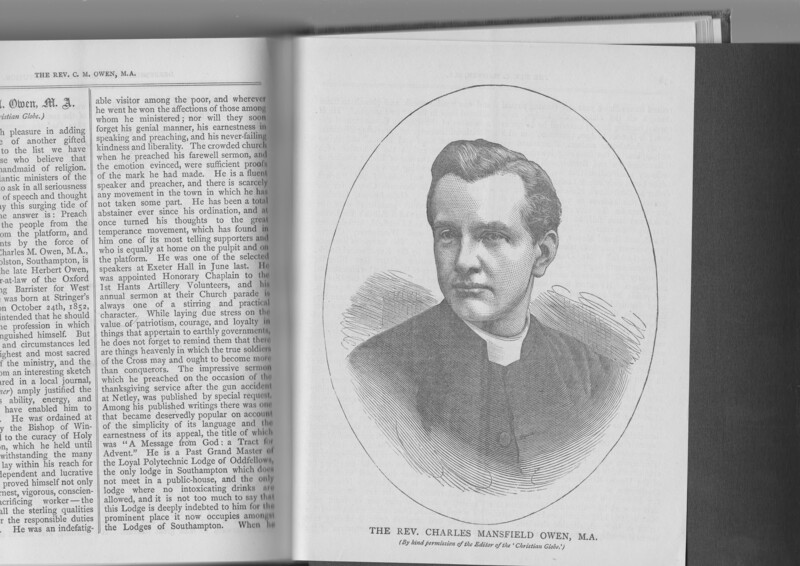 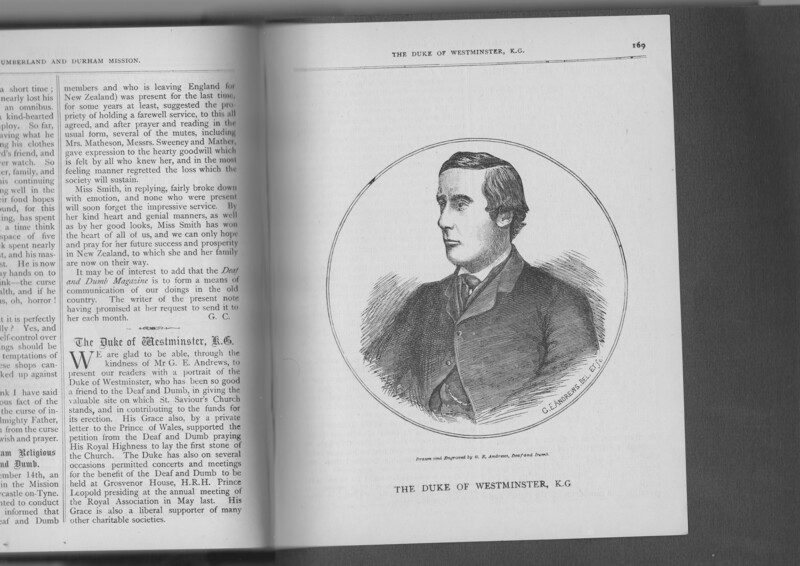 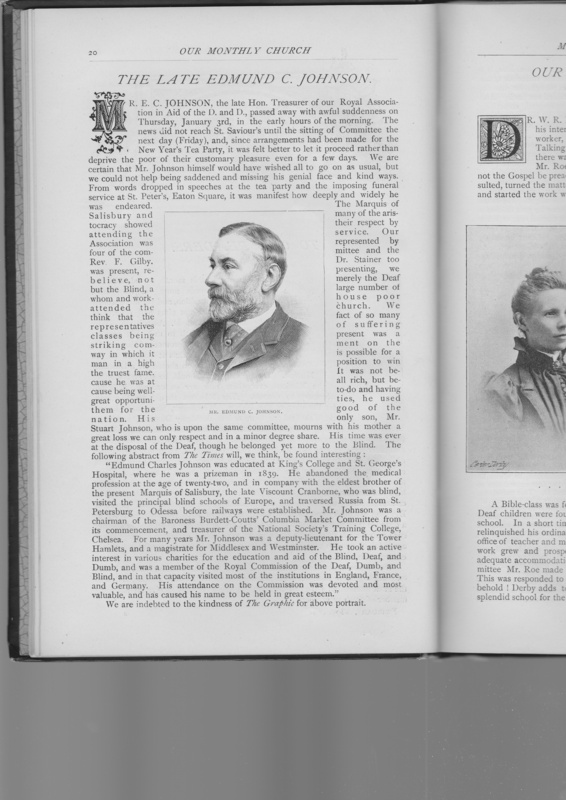 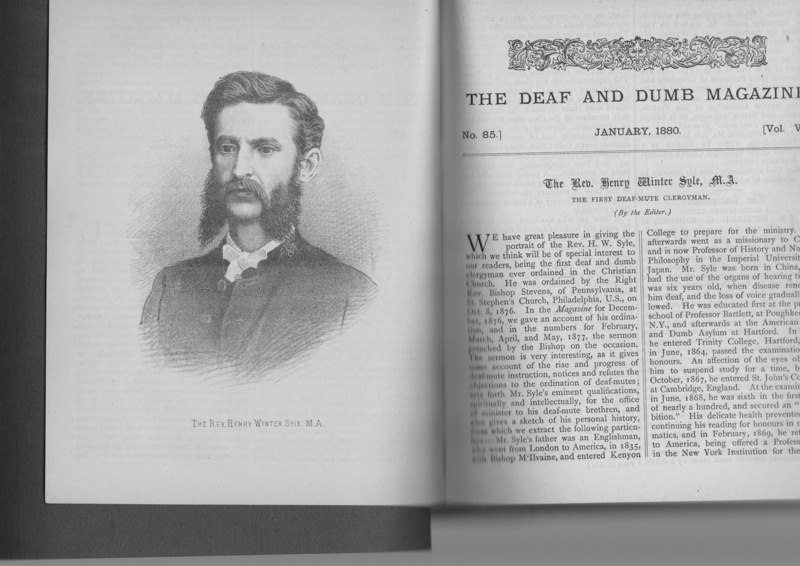 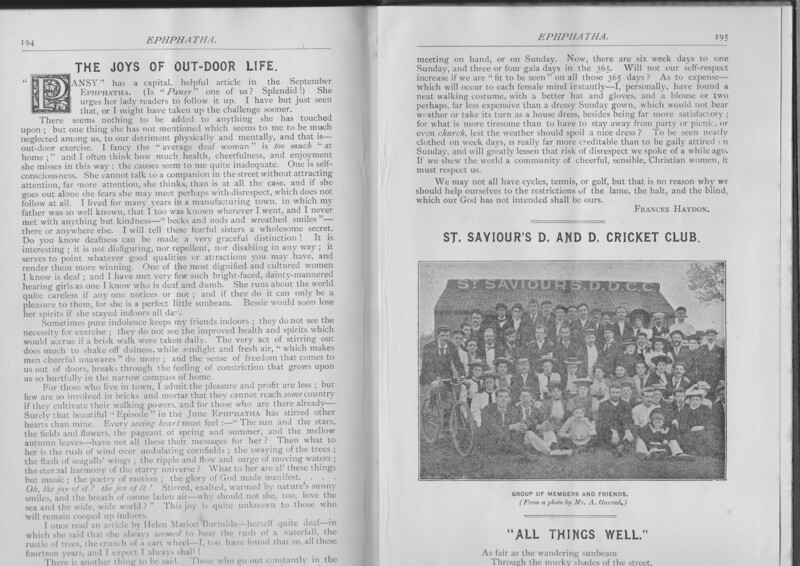 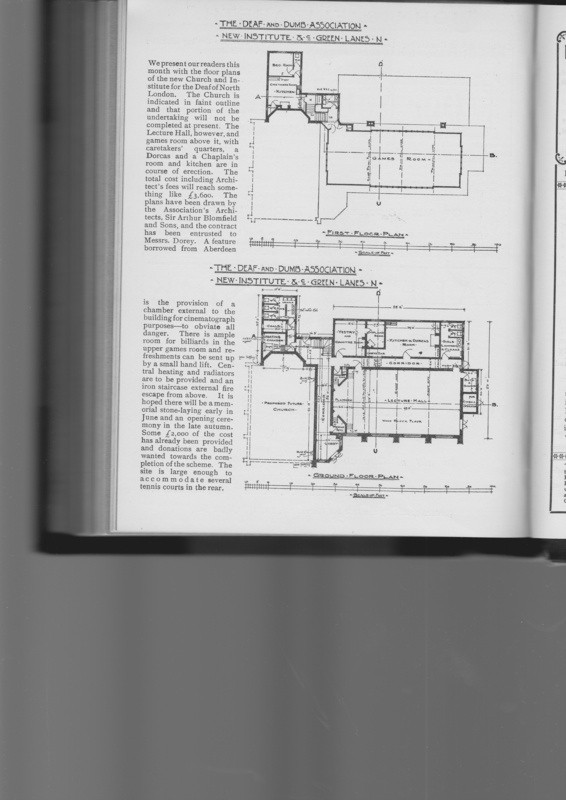 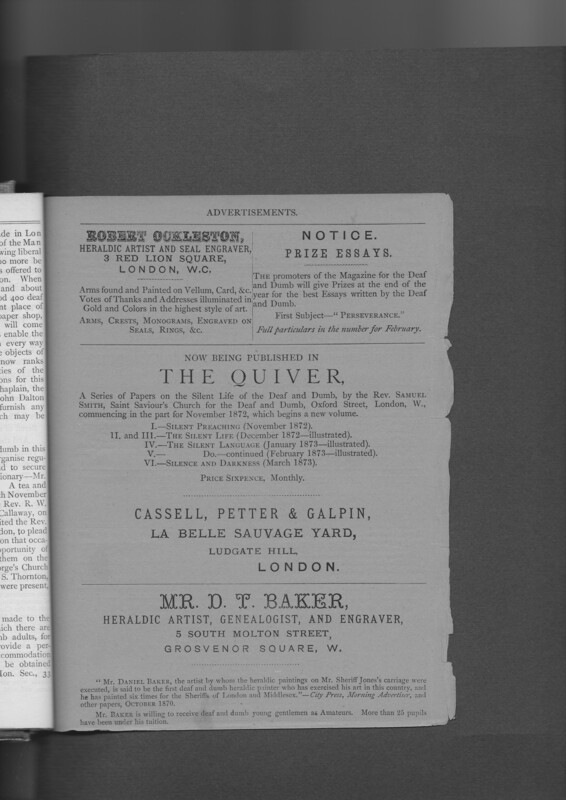 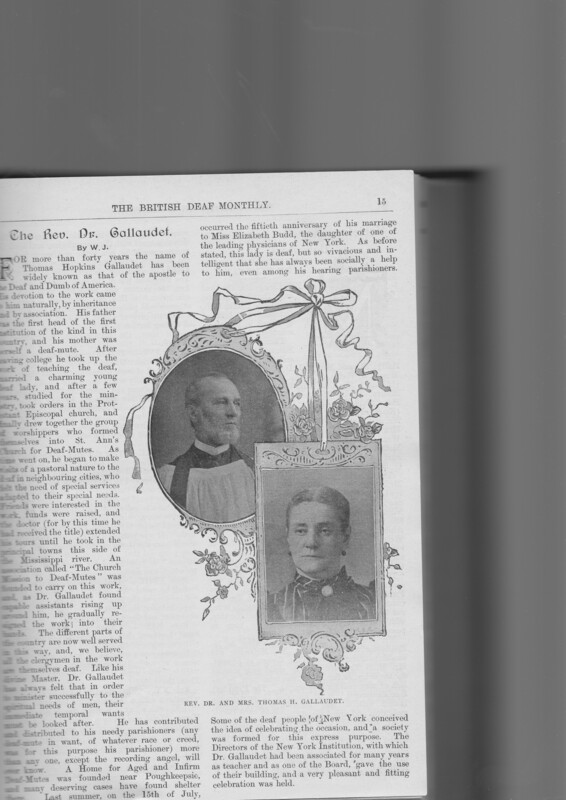 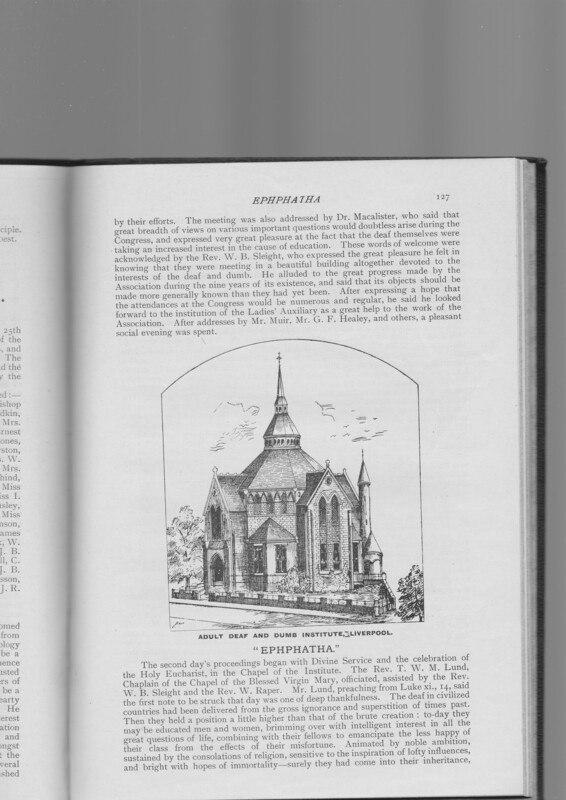 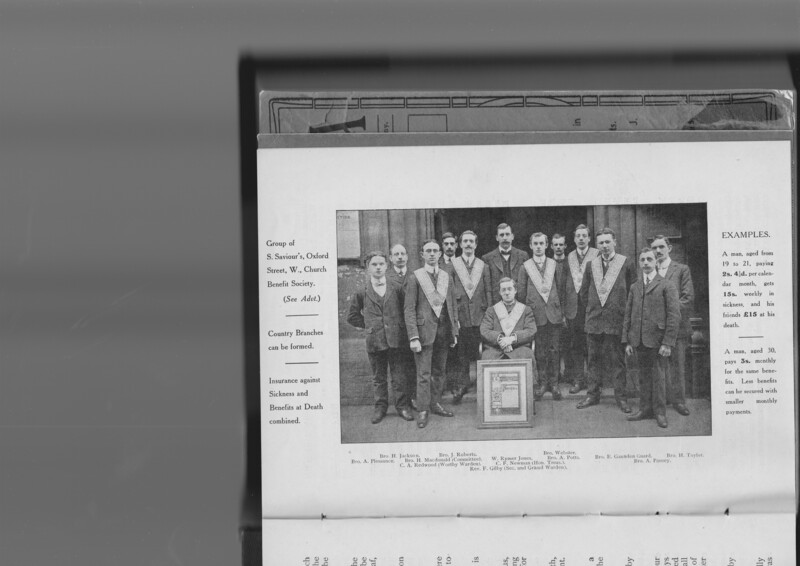 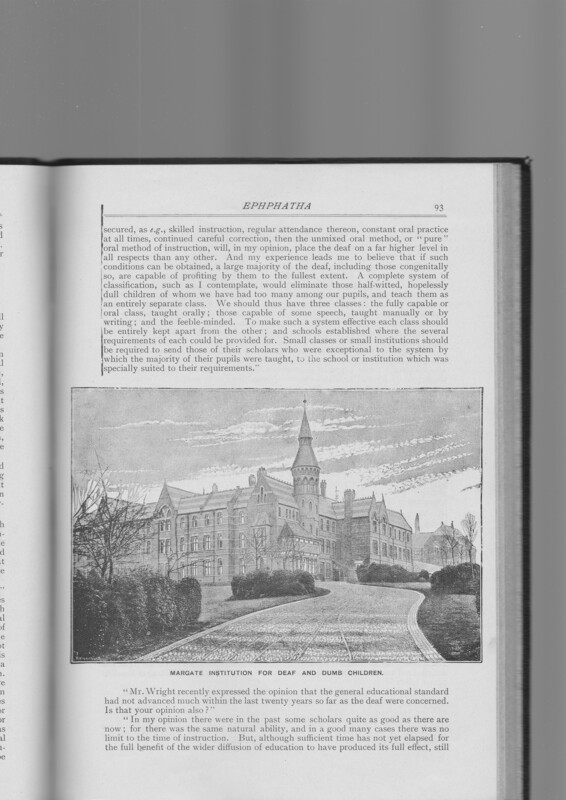 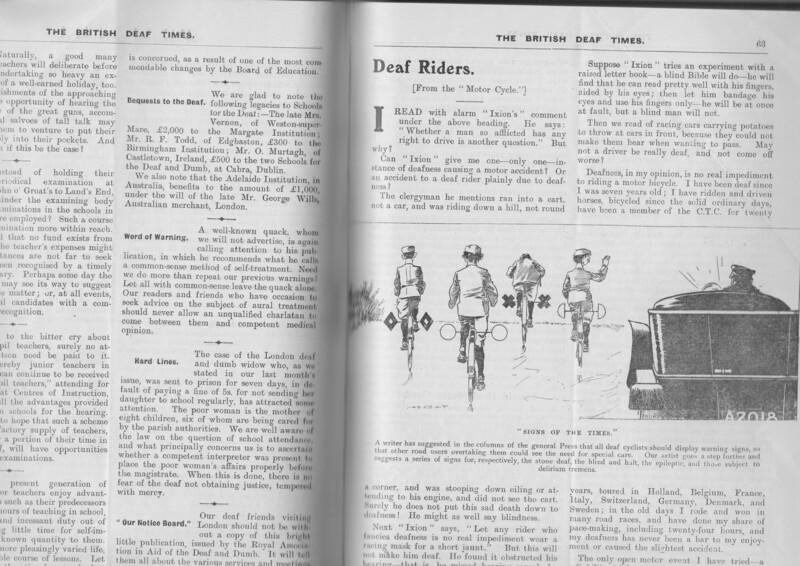 publications produced either by, or for, deaf people, in the UK, in the late 19th and early 20th century. 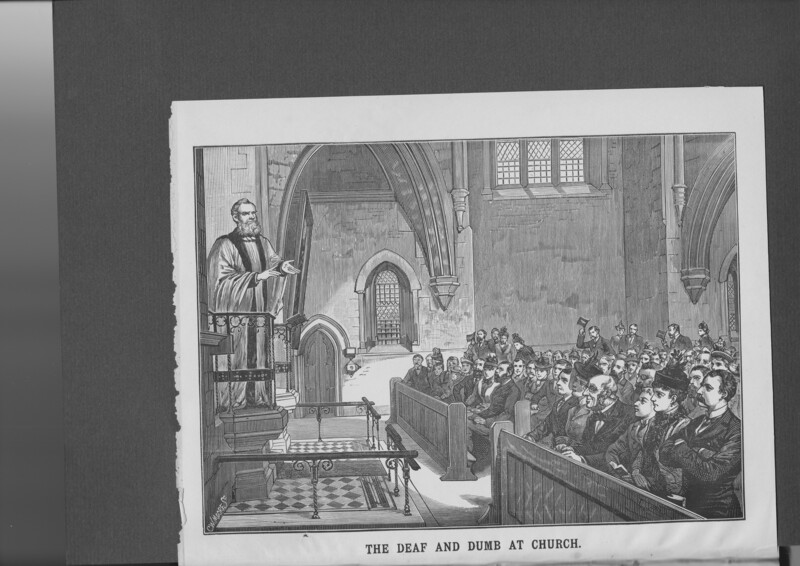 Images focus on deaf community interests, people, activities, sports, clubs, buildings, church life, and language. 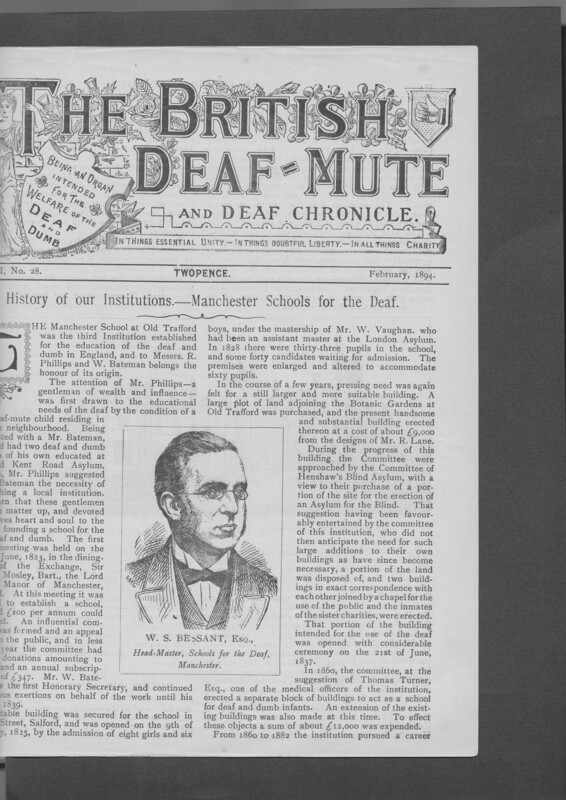 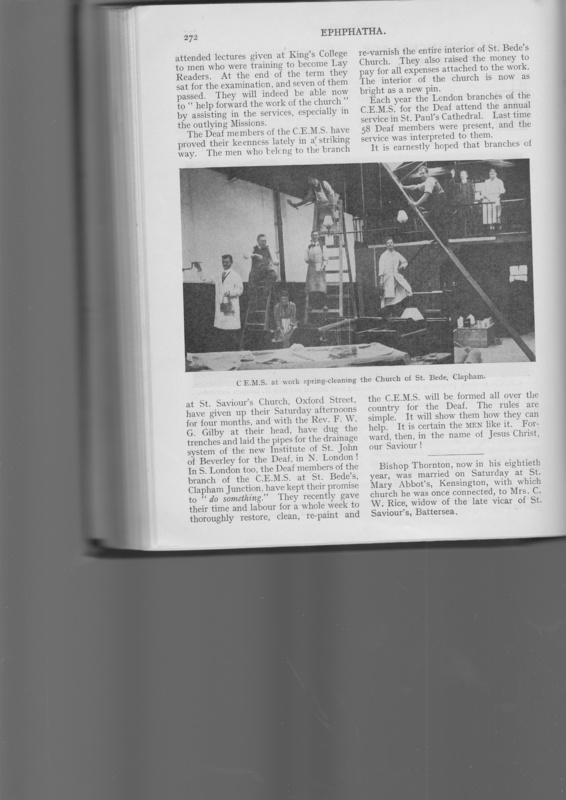 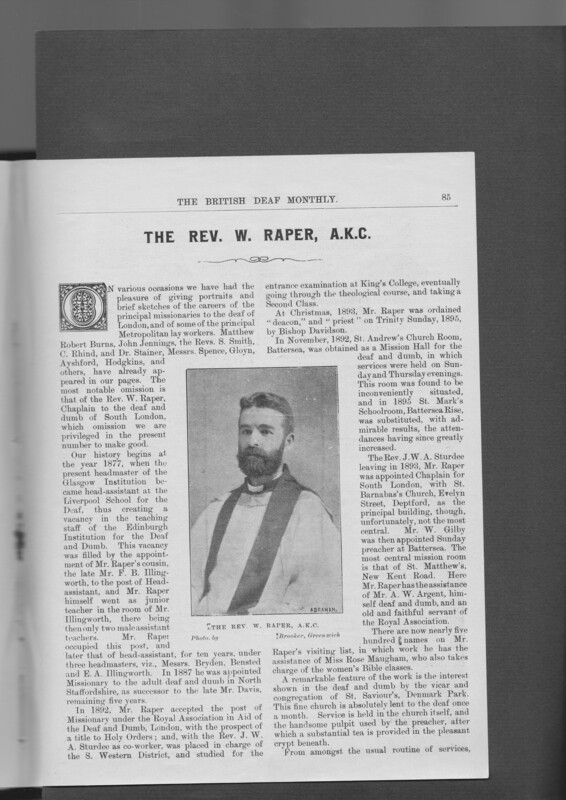 Press publications are particularly (although not exclusively) associated with the Royal Association for Deaf people and its missioners.